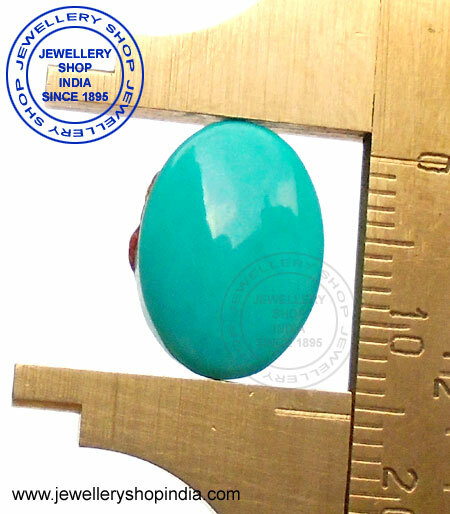 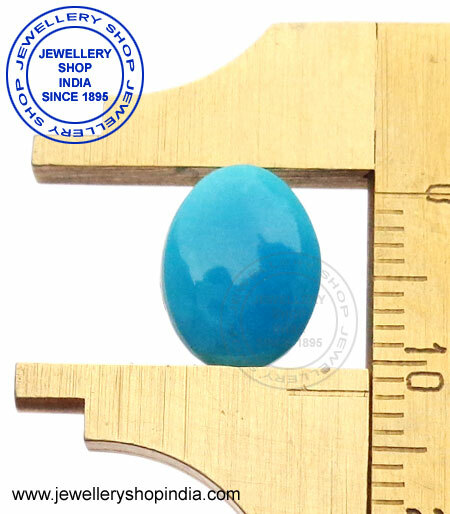 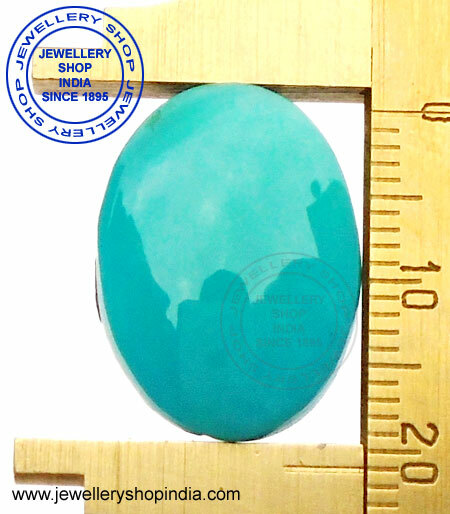 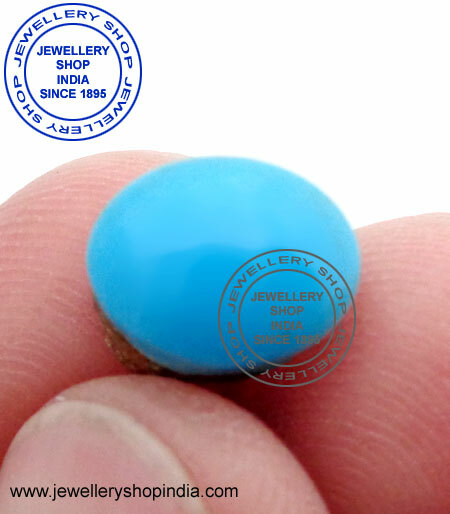 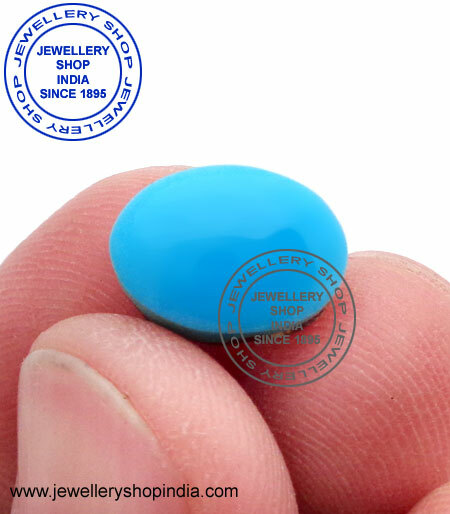 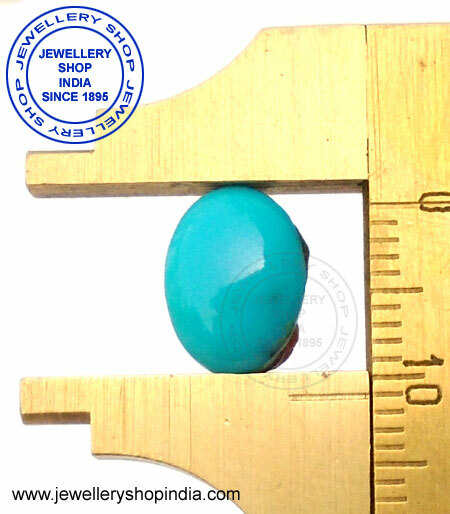 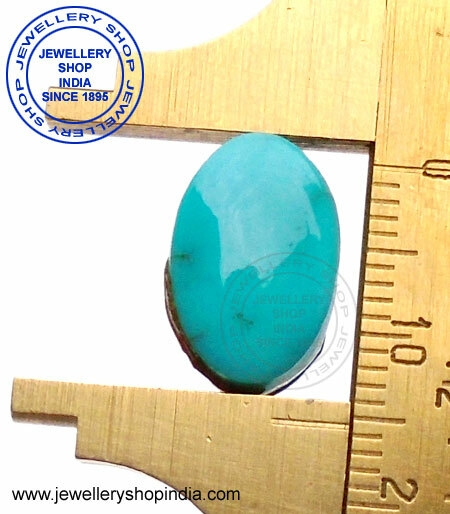 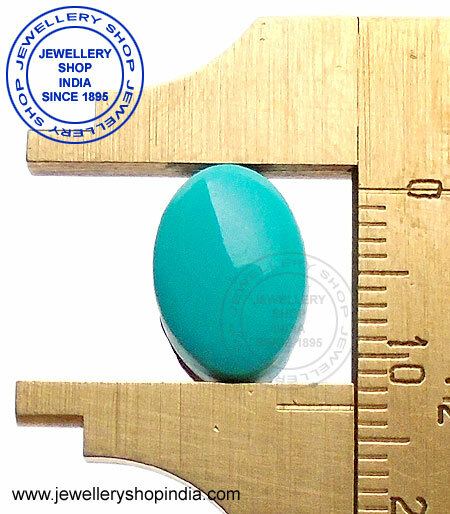 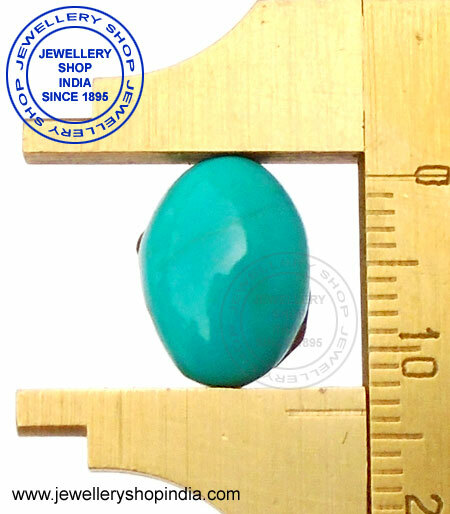 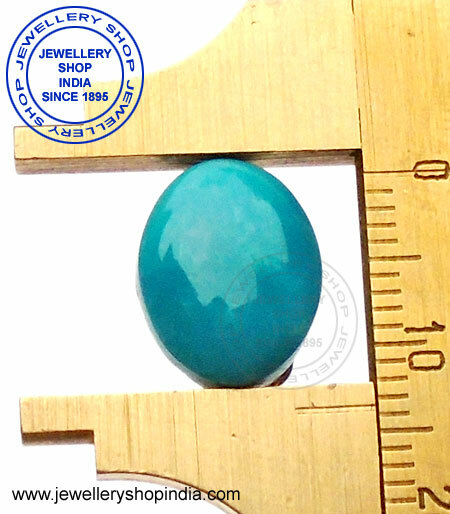 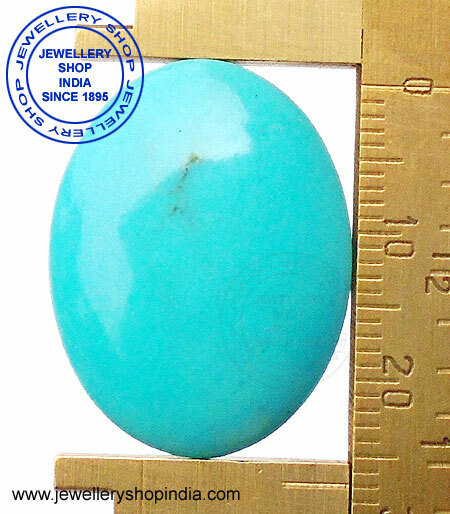 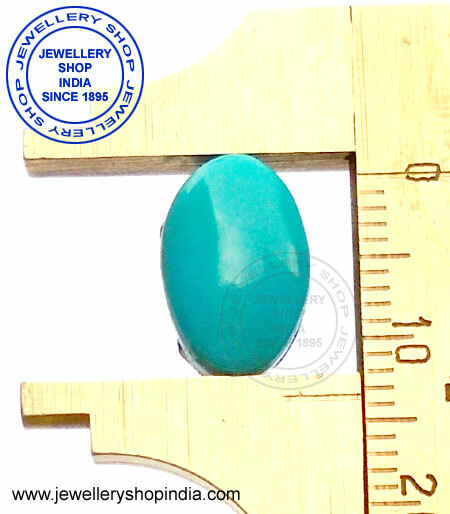 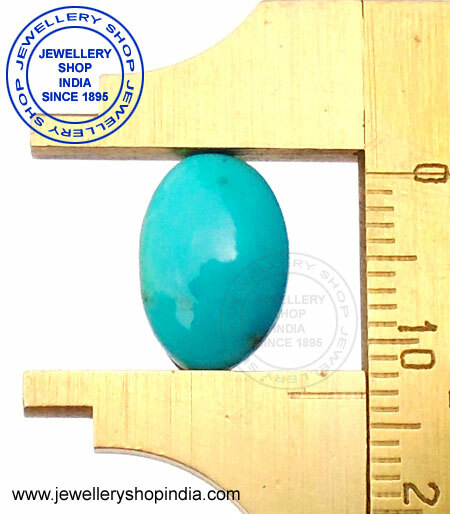 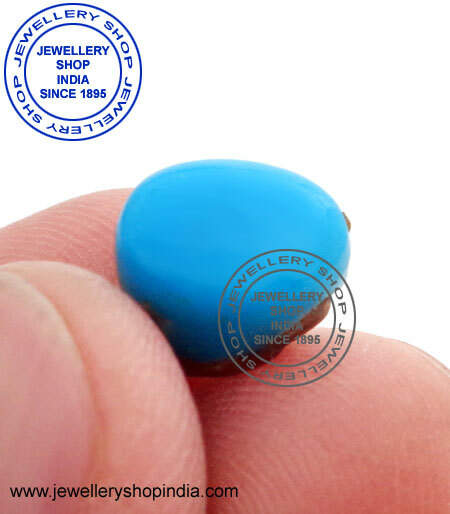 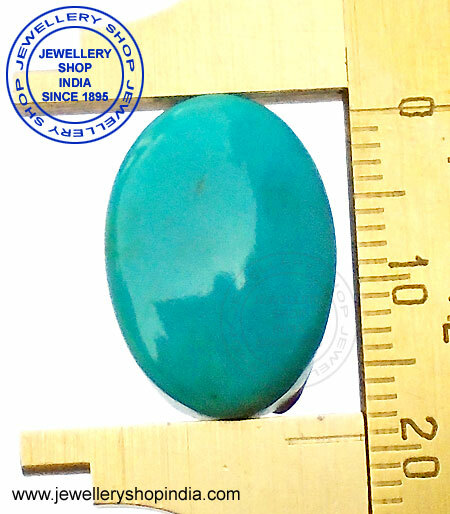 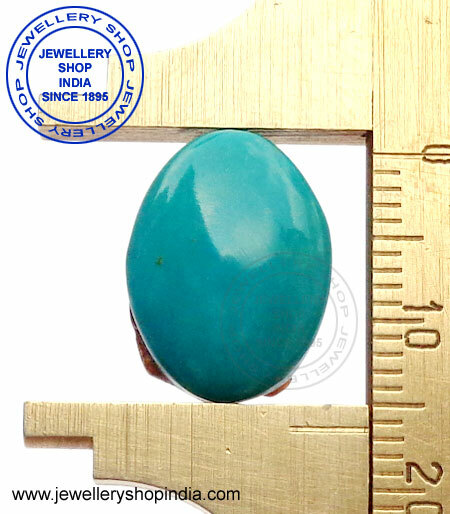 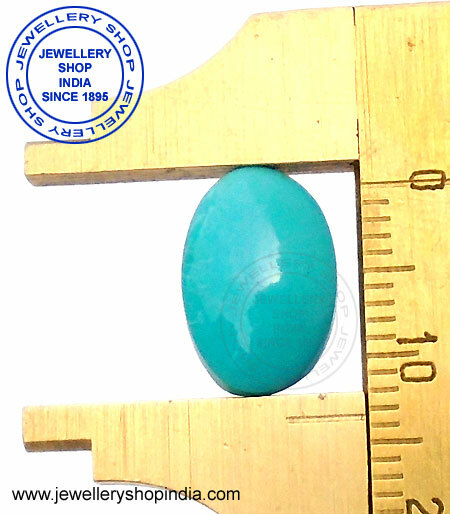 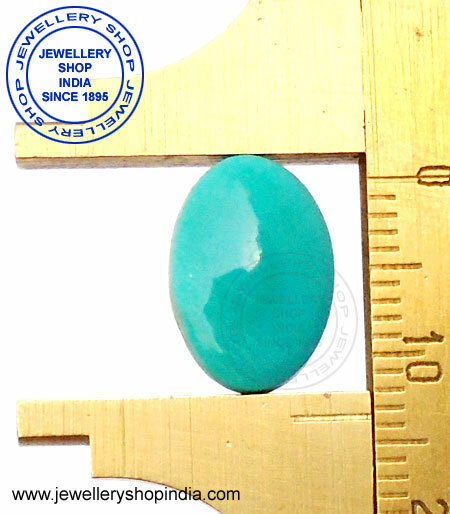 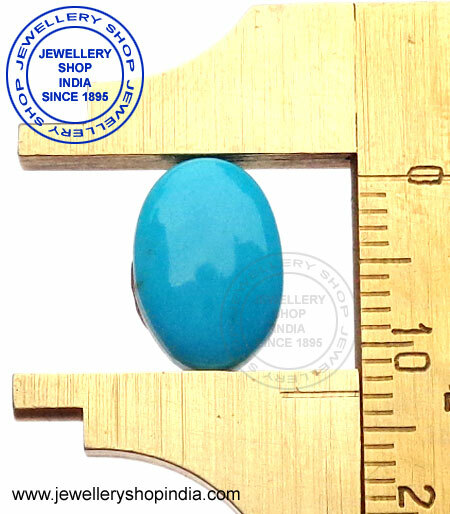 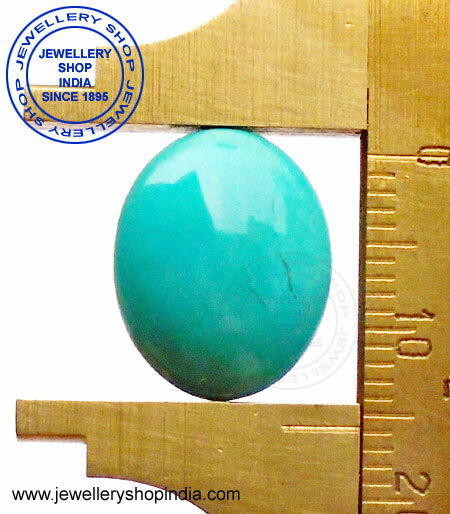 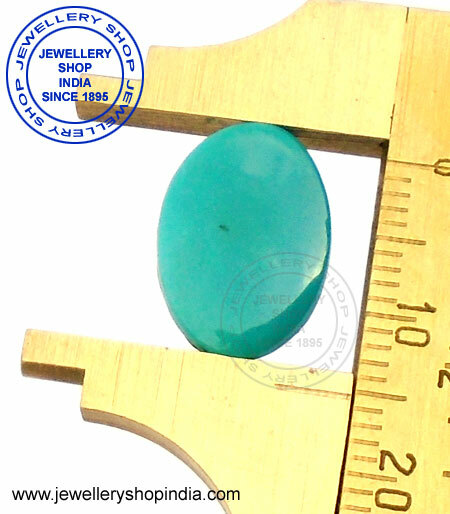 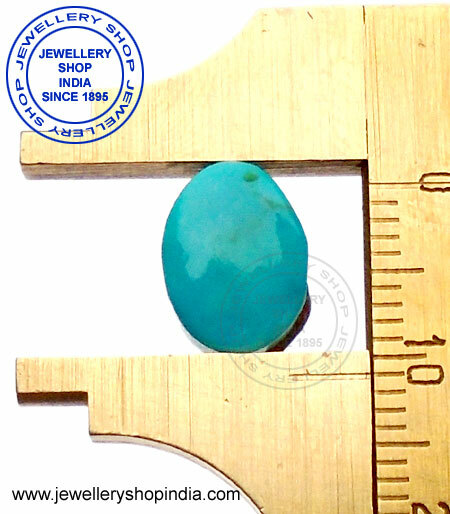 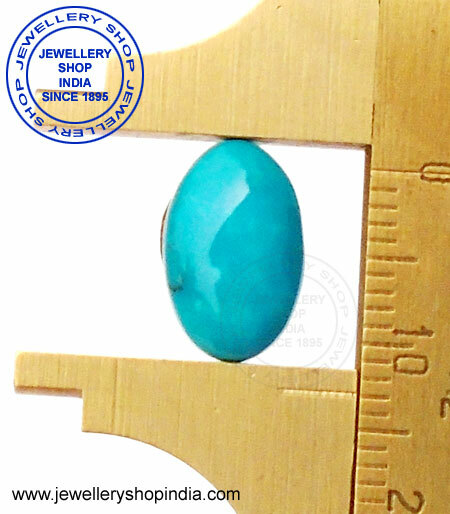 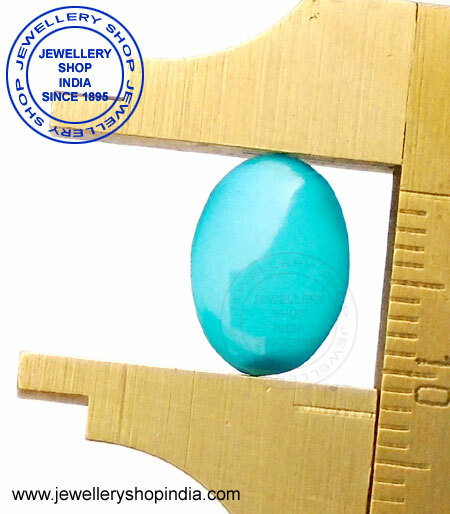 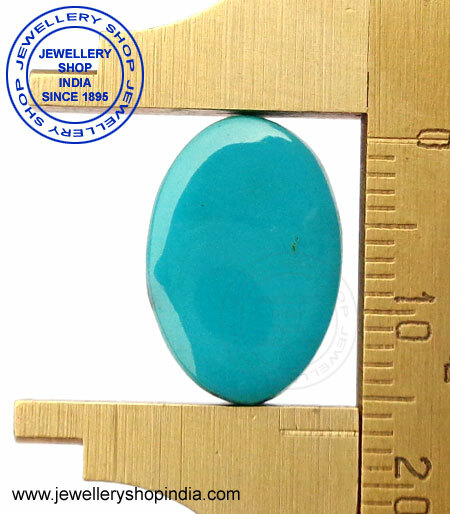 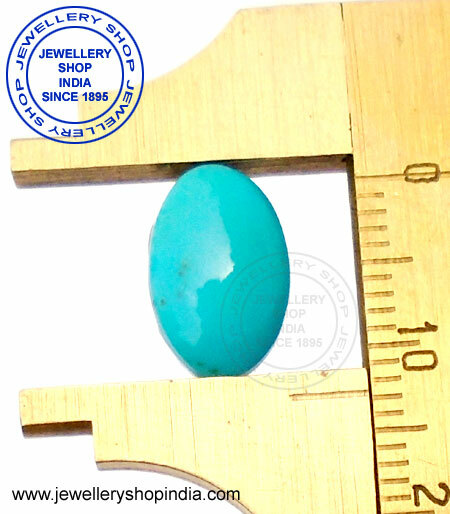 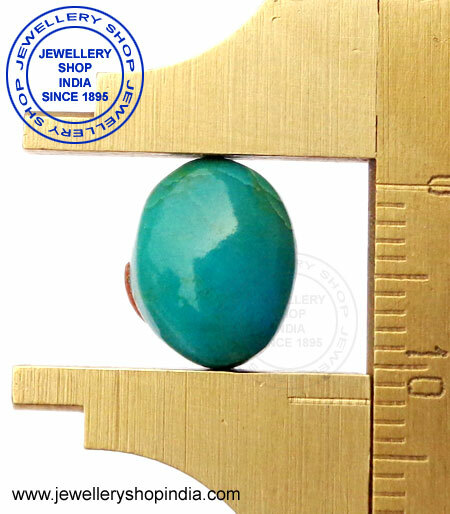 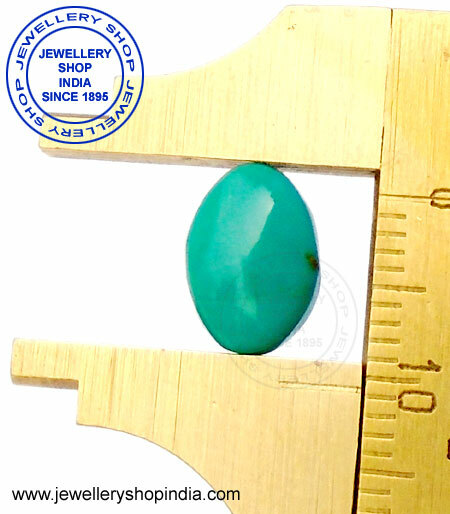 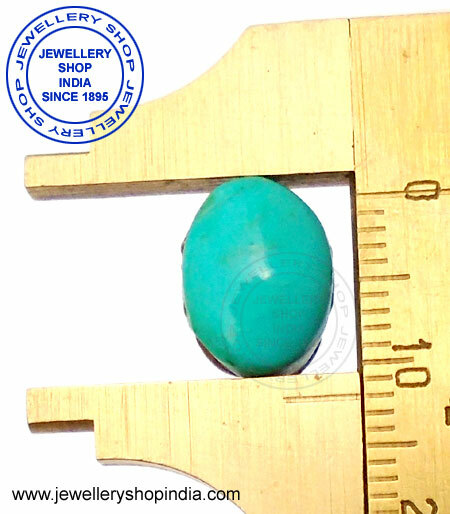 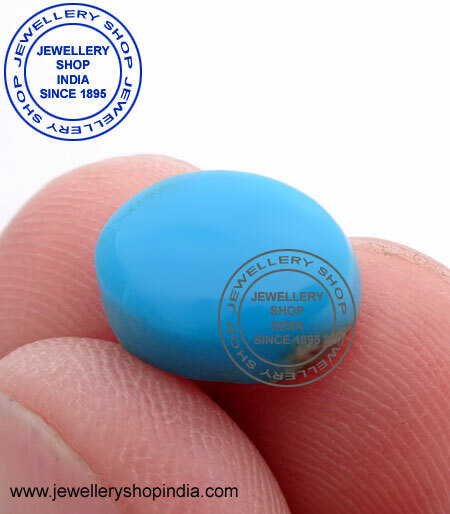 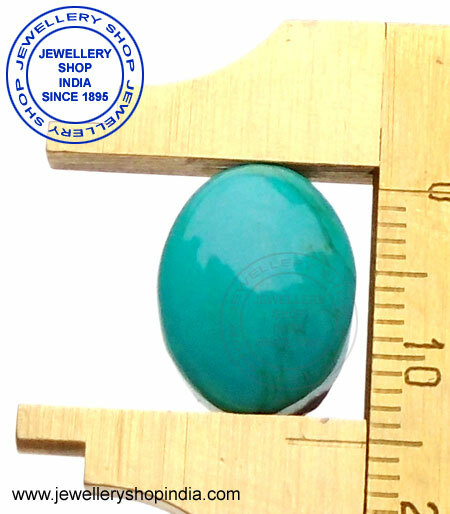 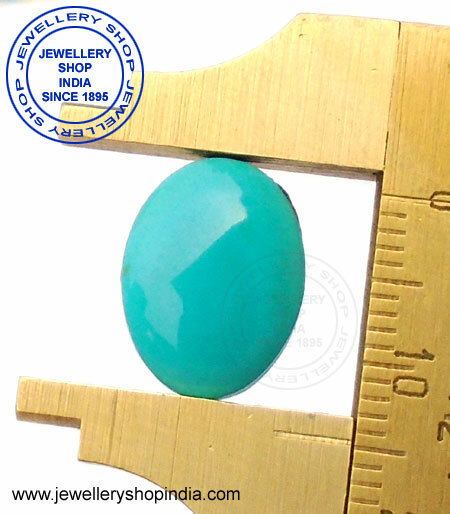 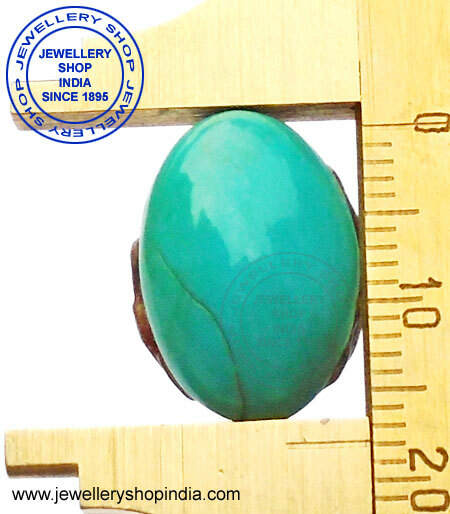 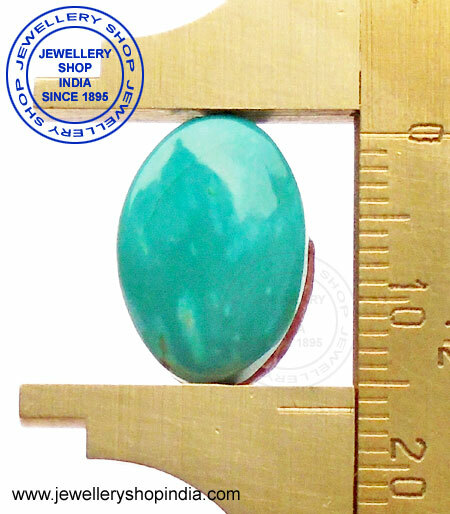 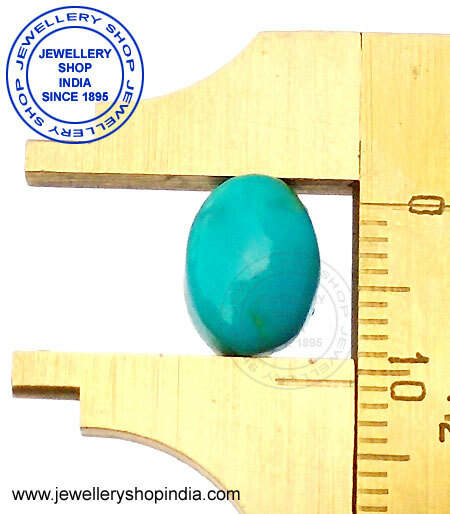 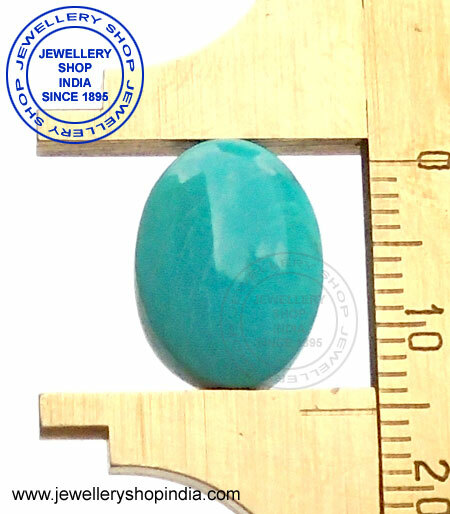 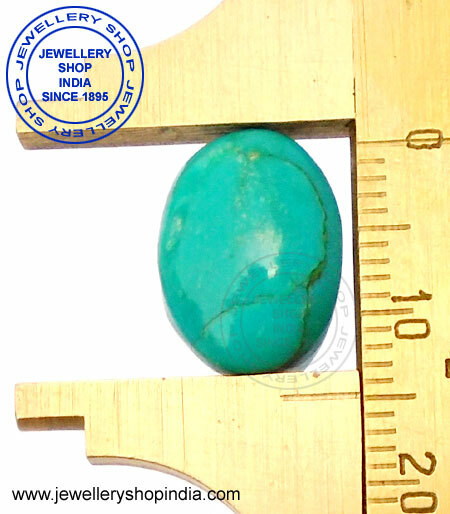 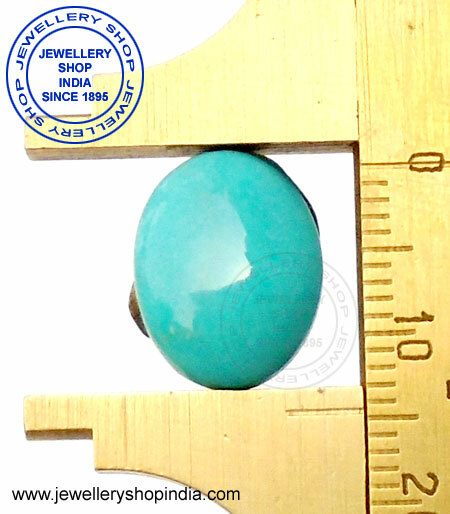 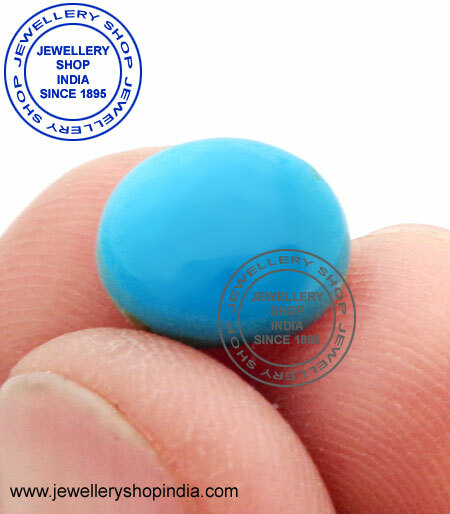 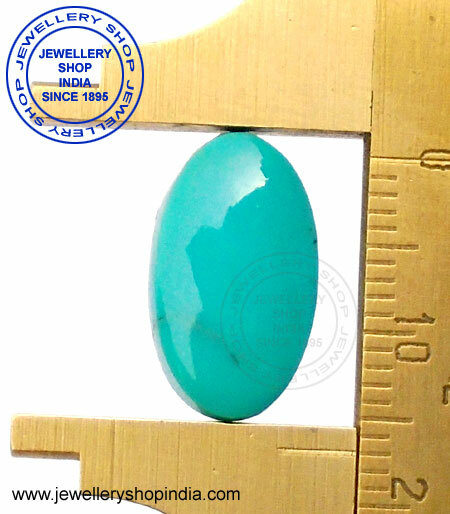 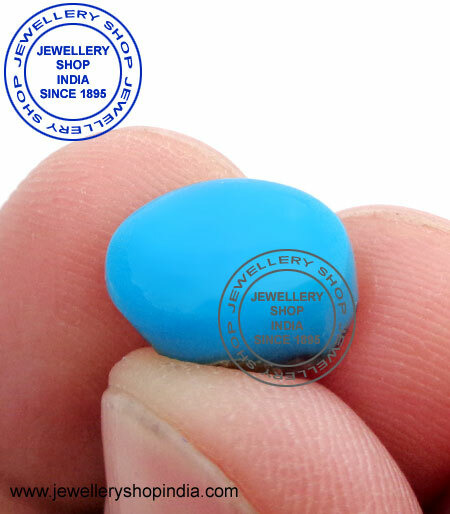 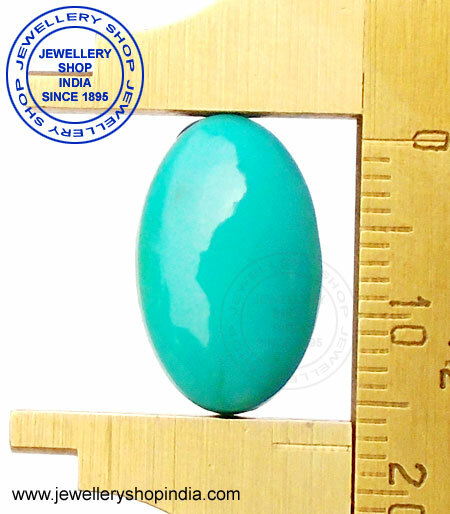 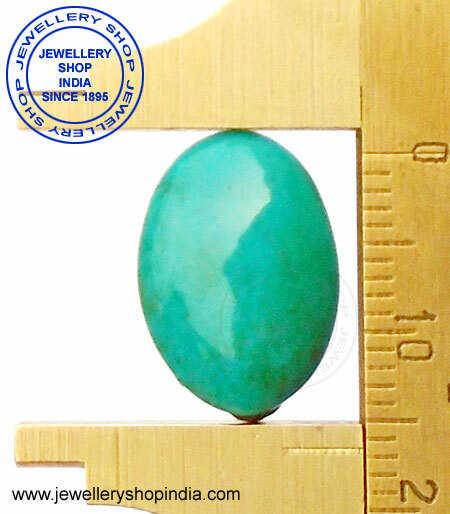 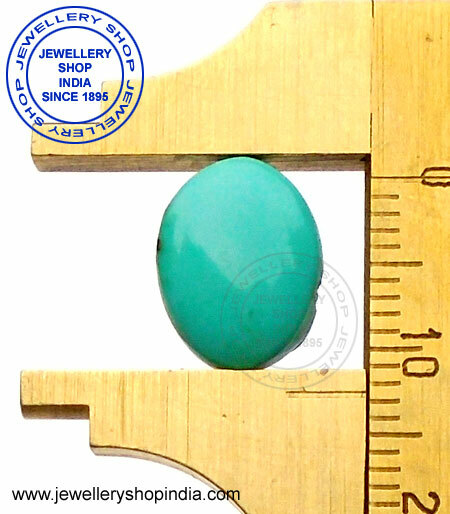 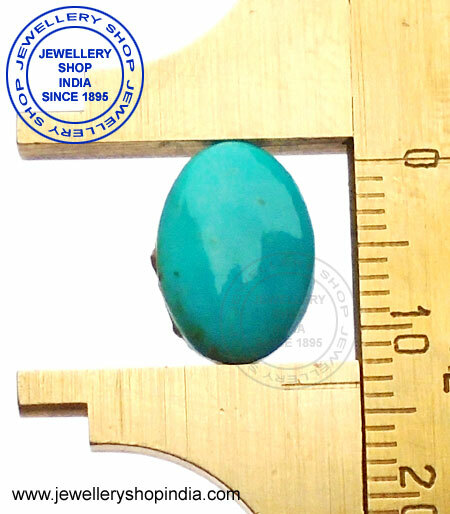 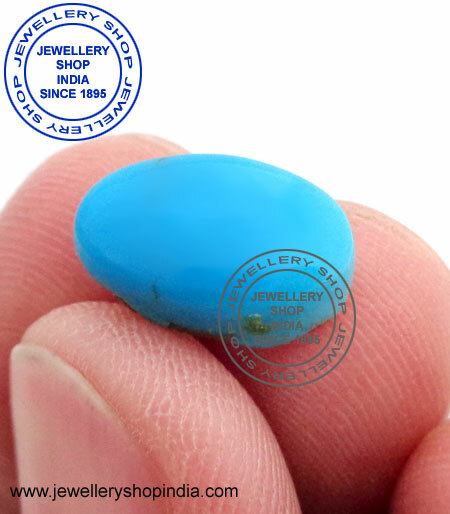 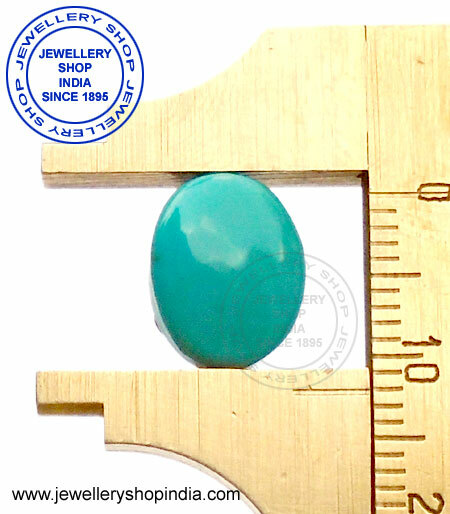 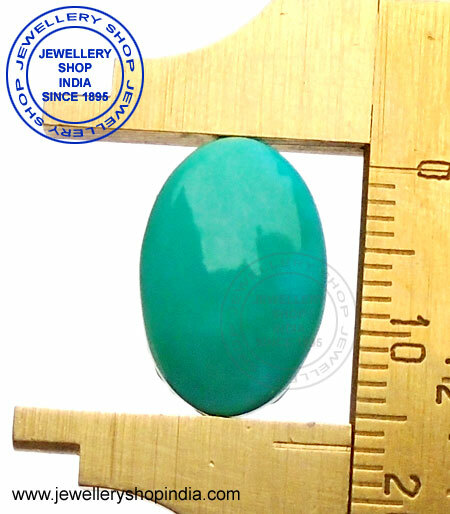 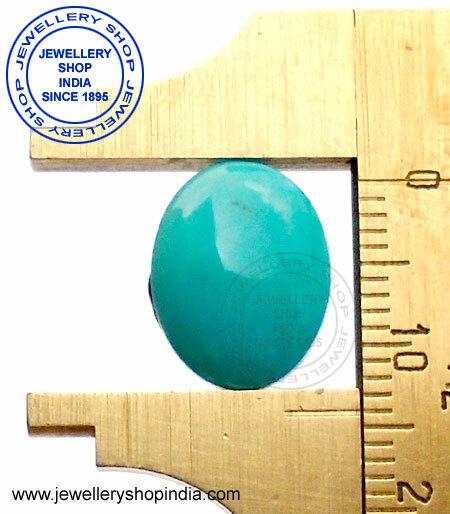 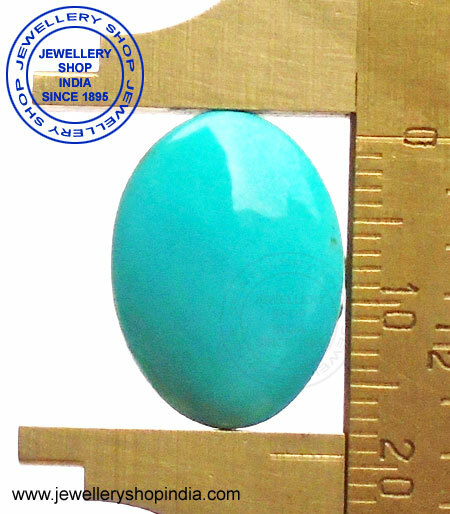 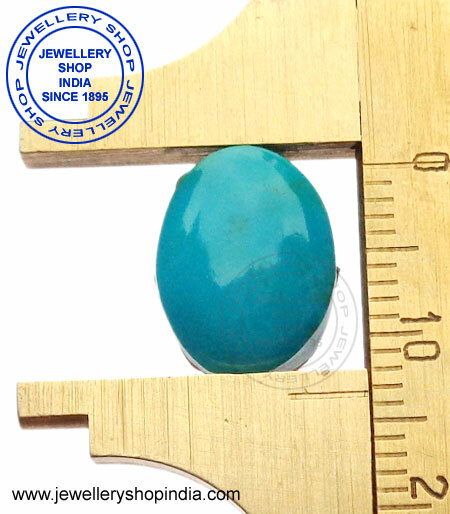 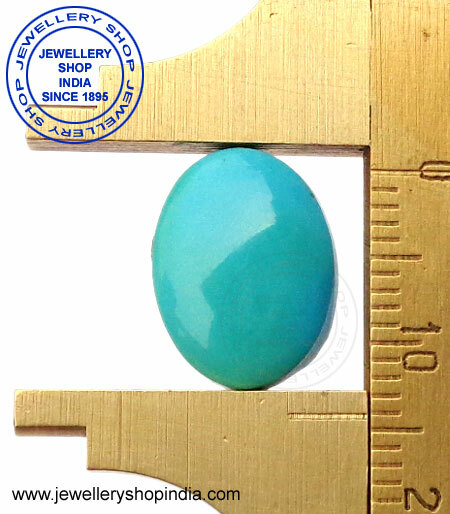 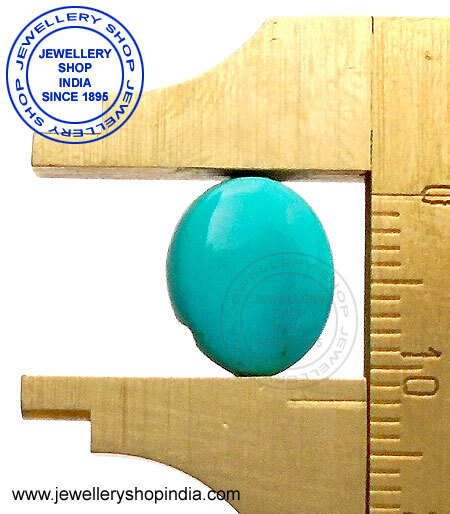 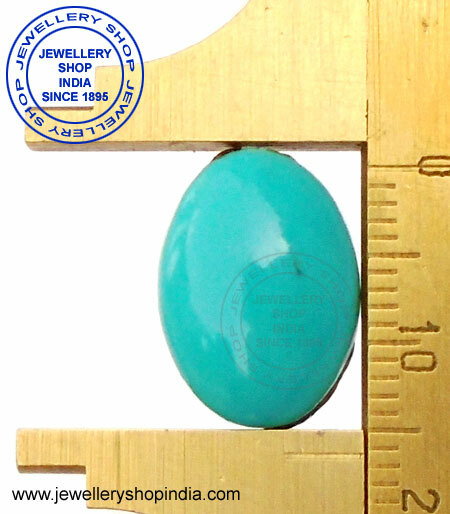 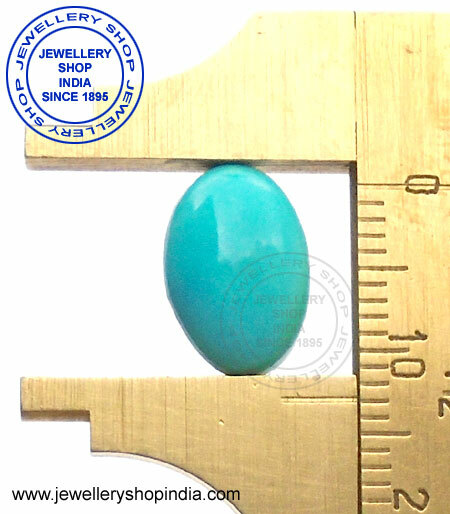 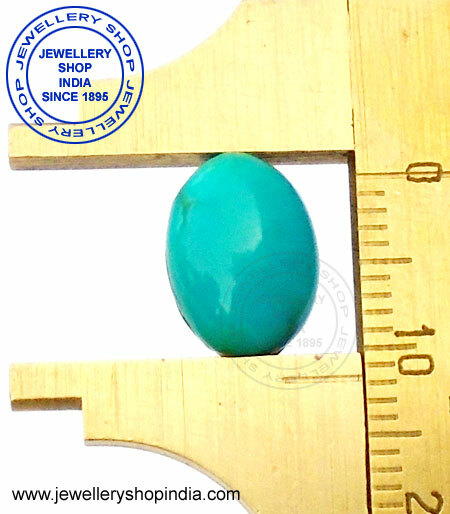 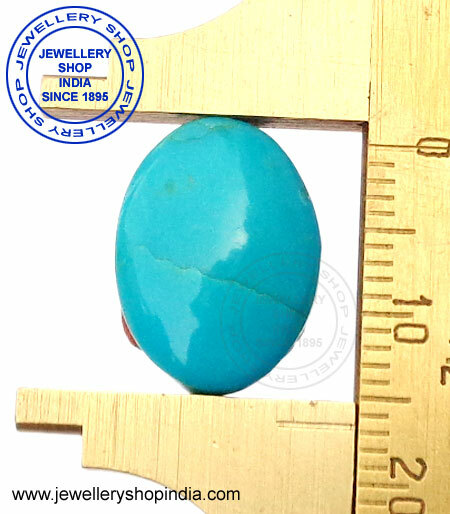 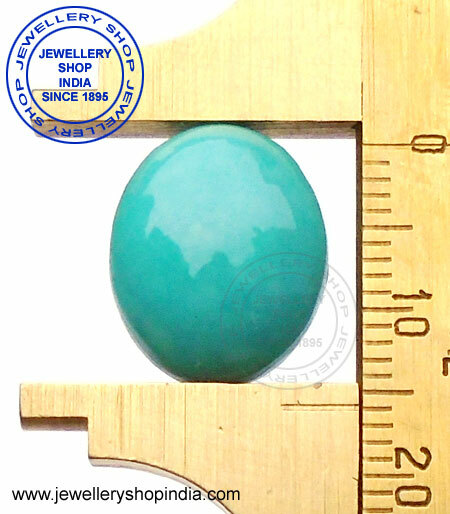 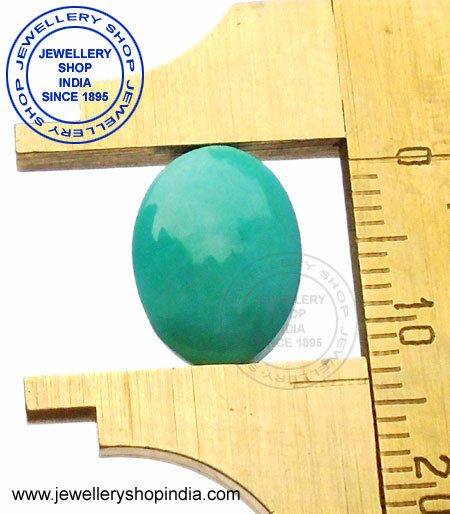 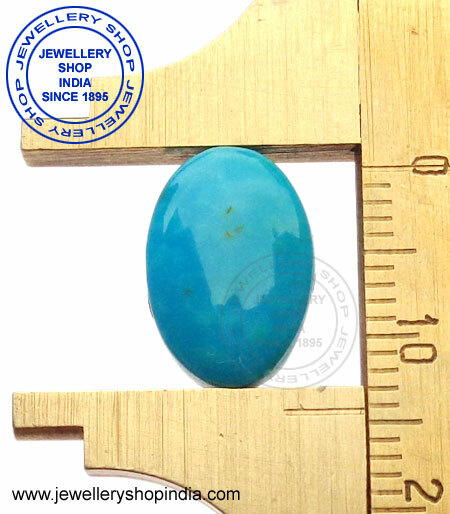 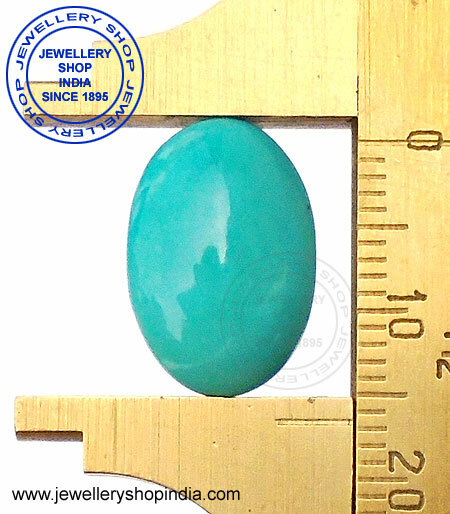 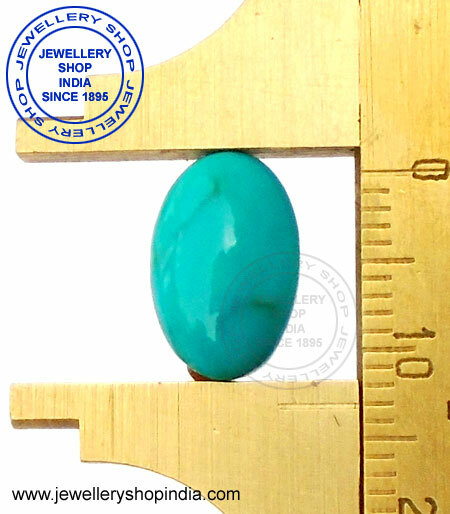 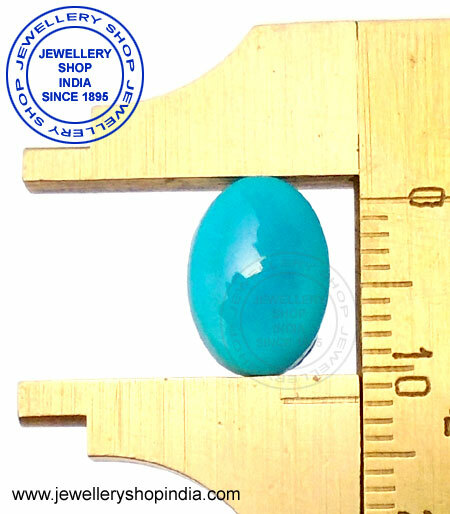 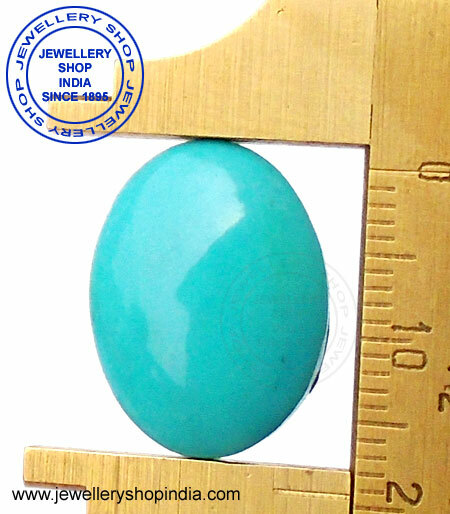 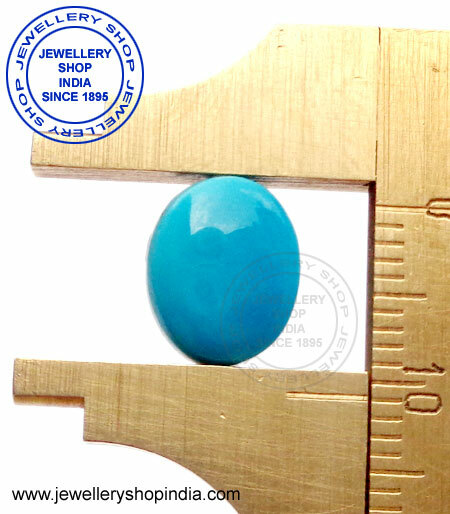 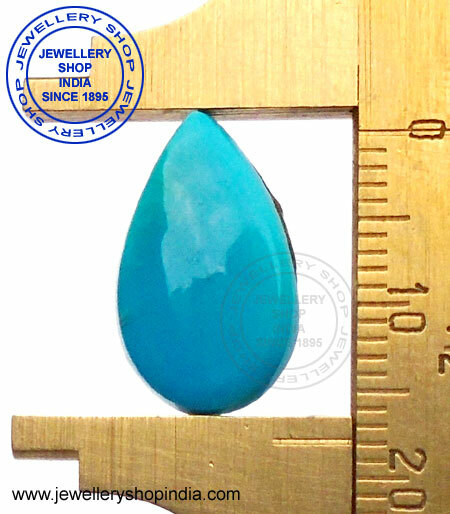 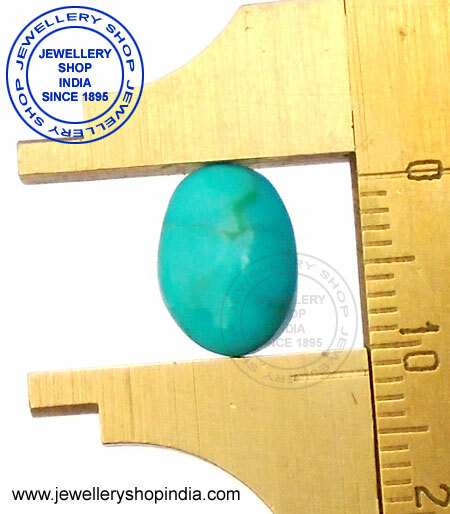 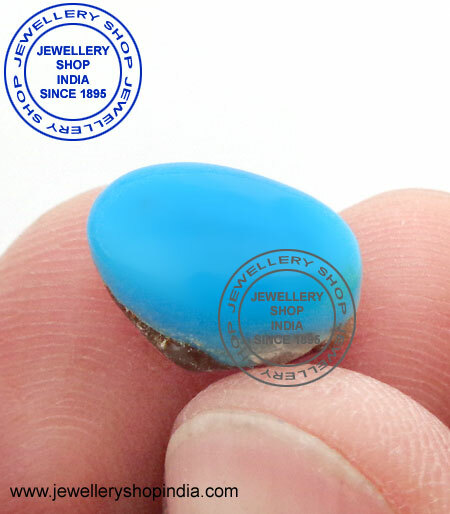 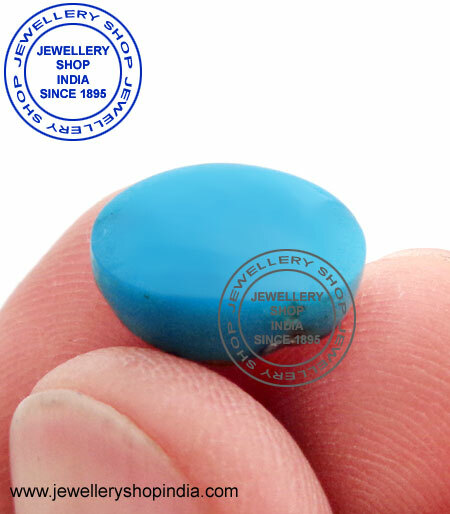 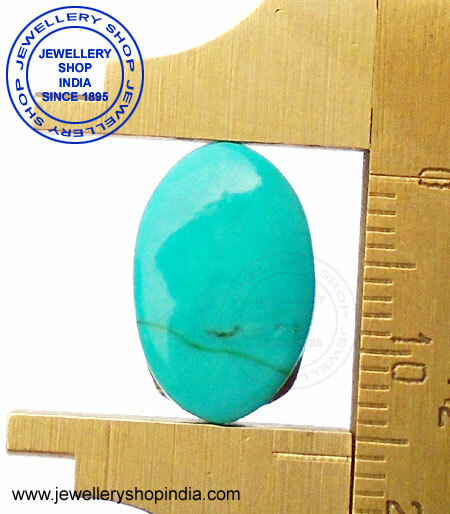 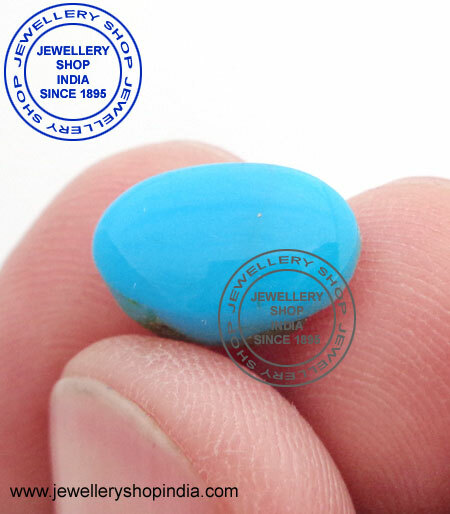 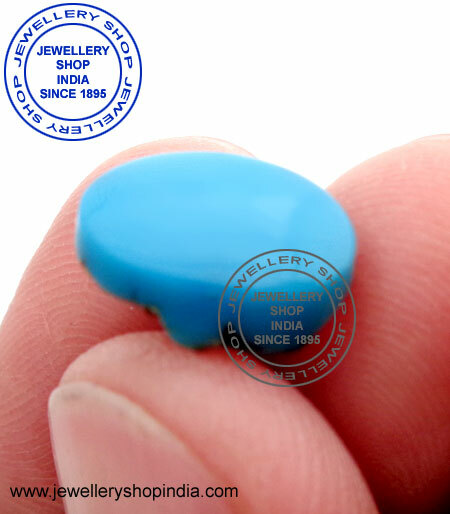 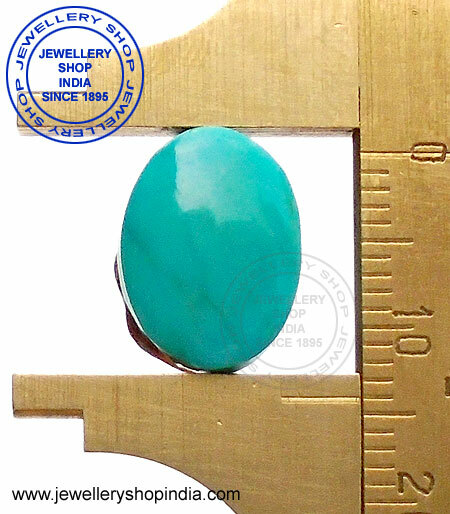 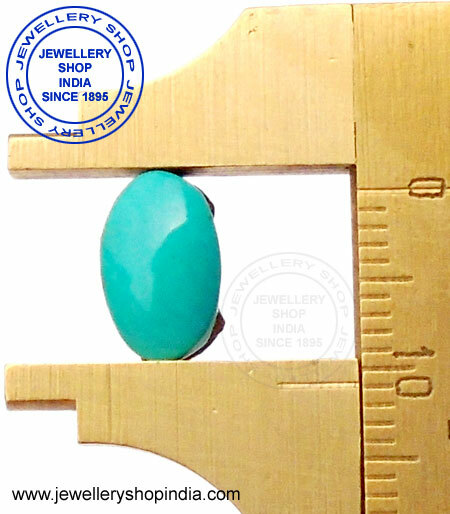 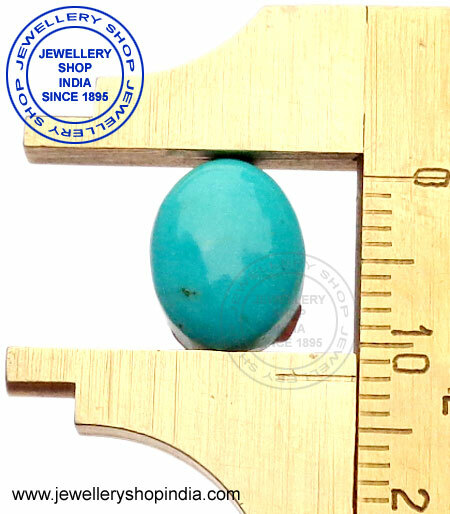 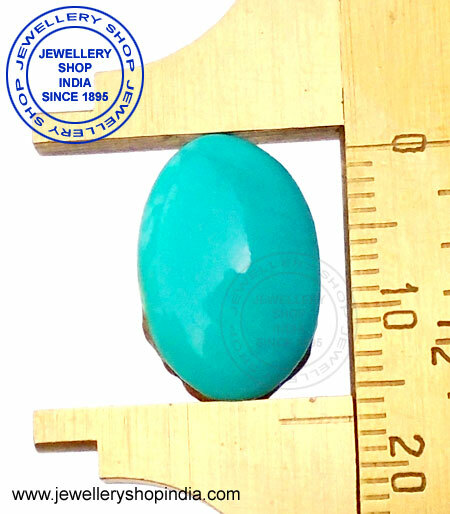 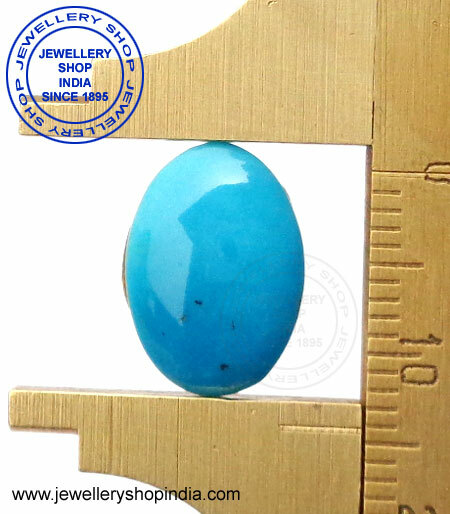 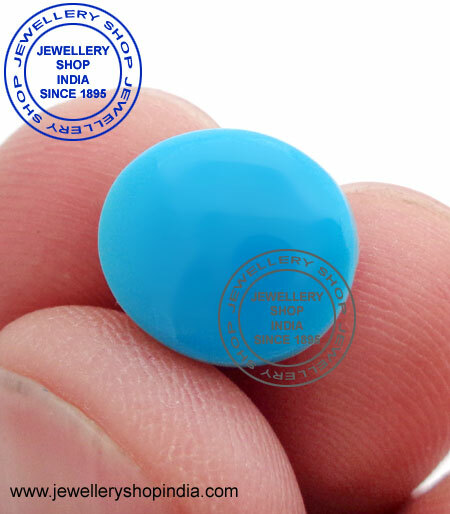 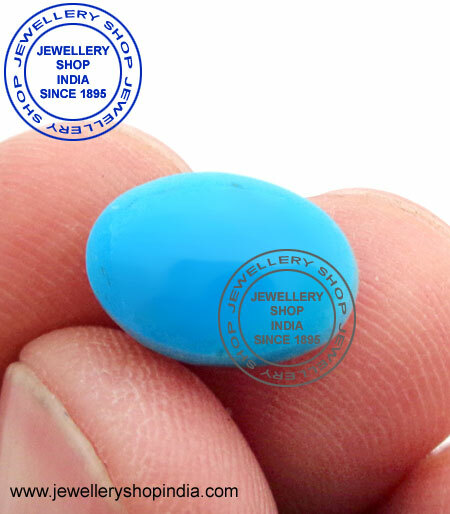 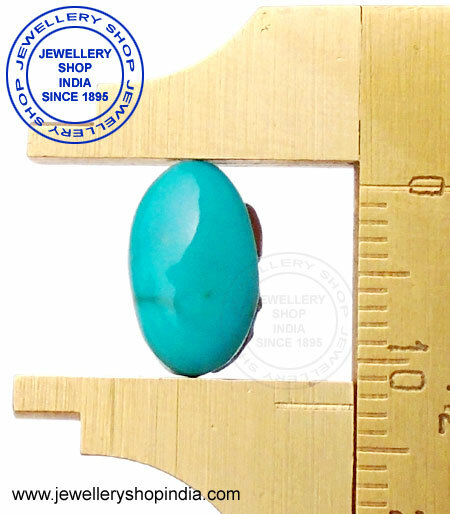 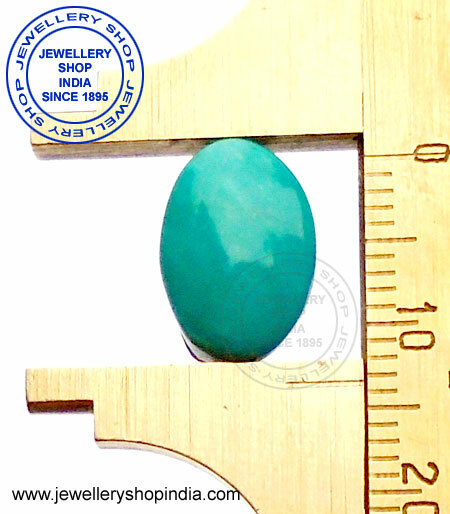 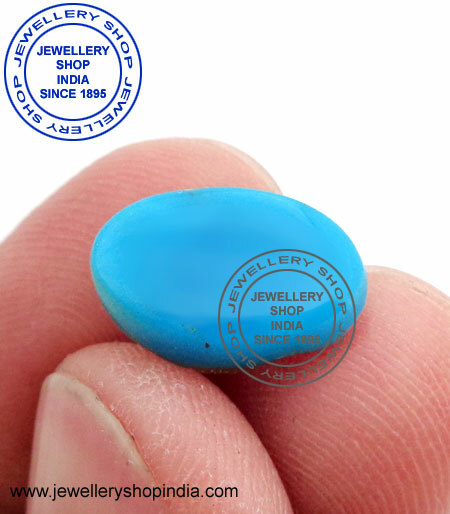 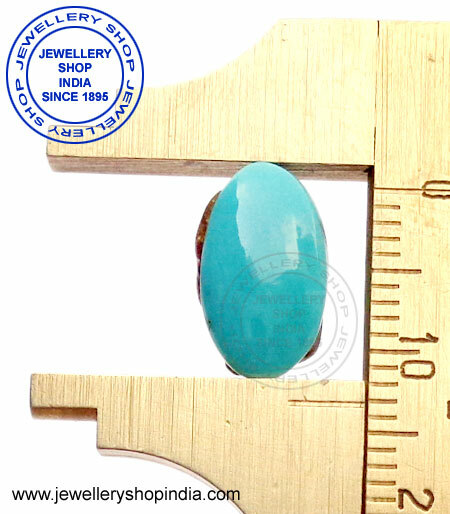 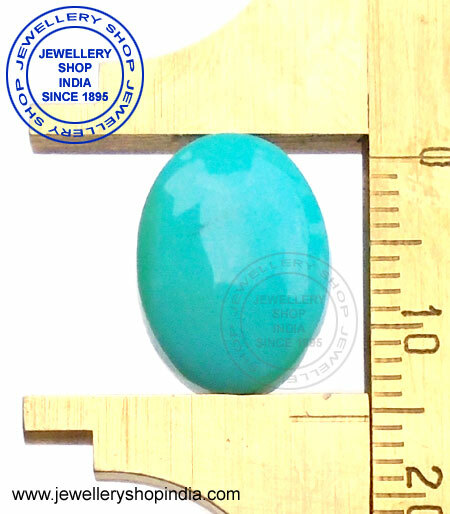 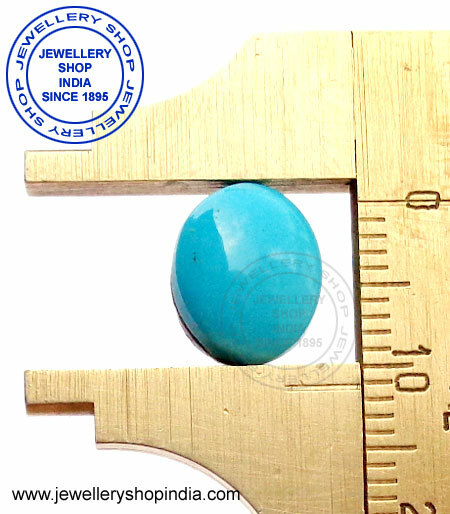 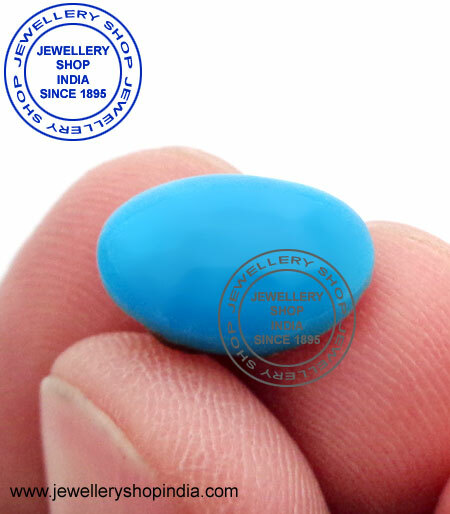 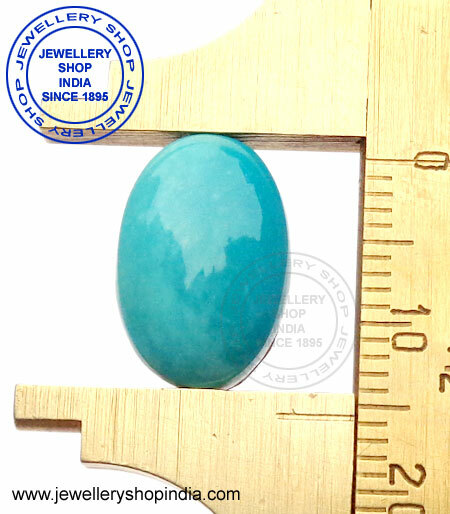 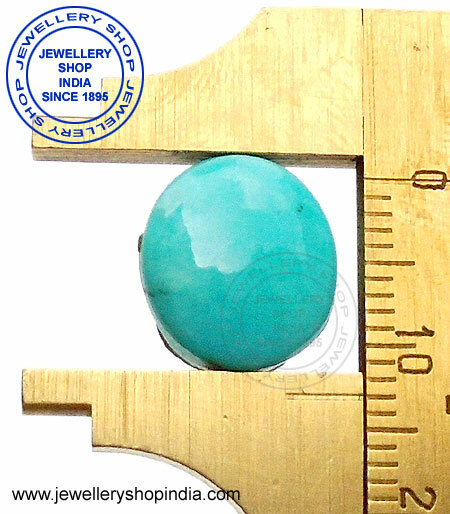 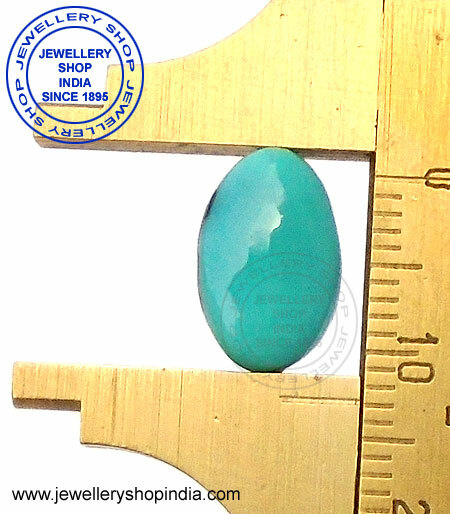 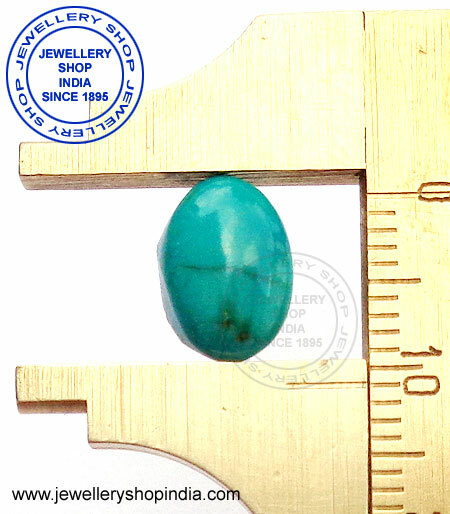 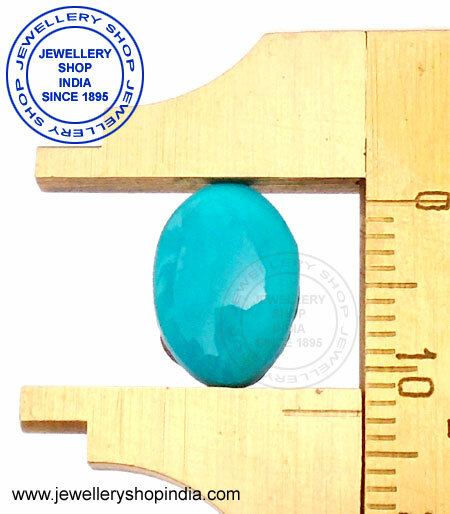 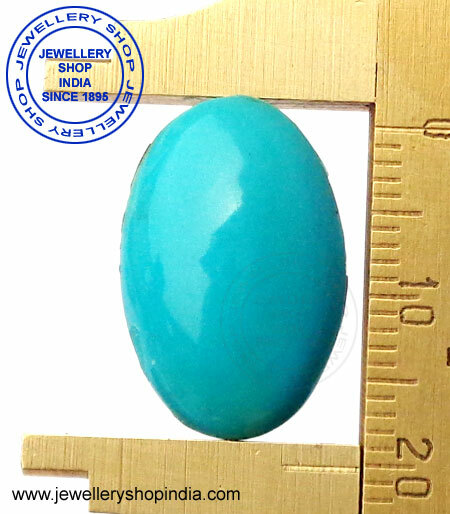 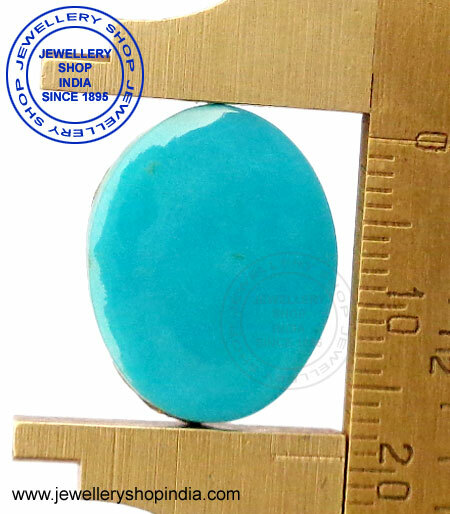 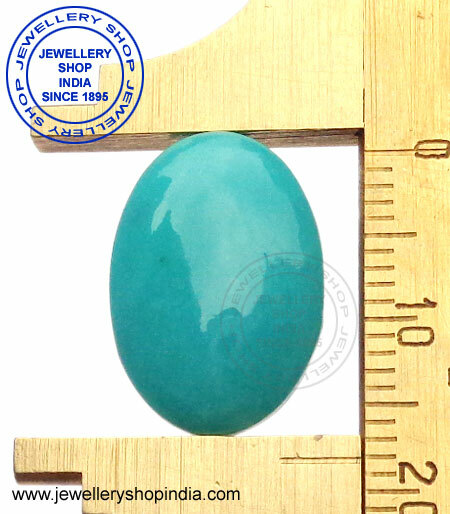 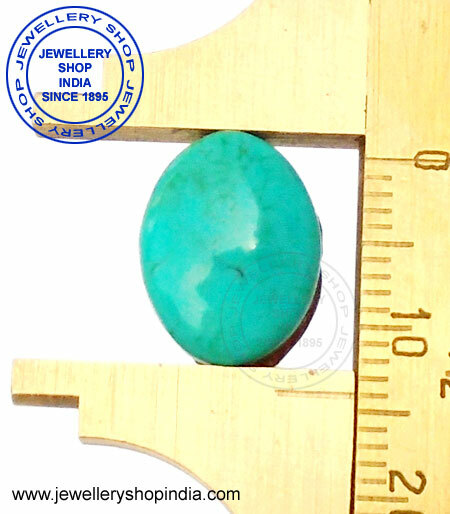 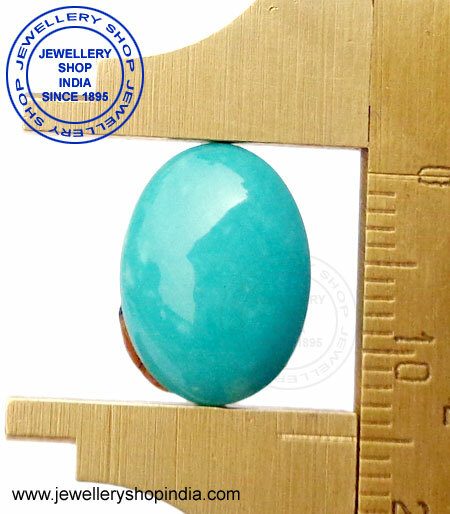 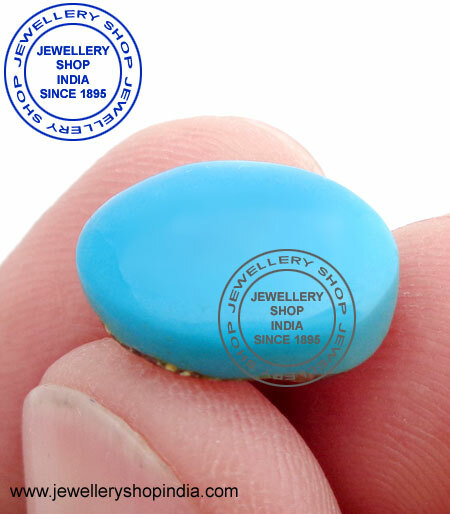 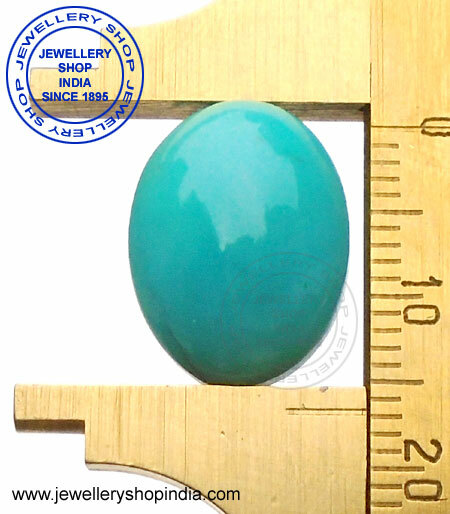 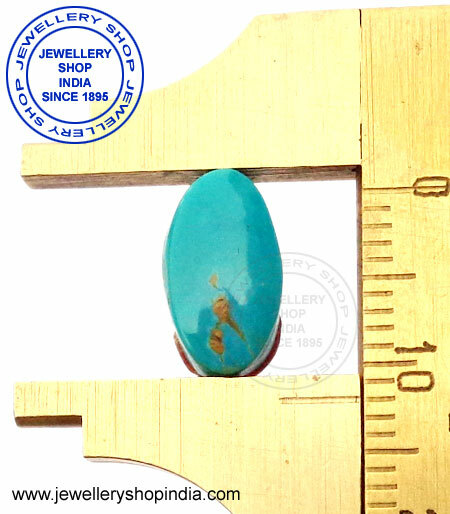 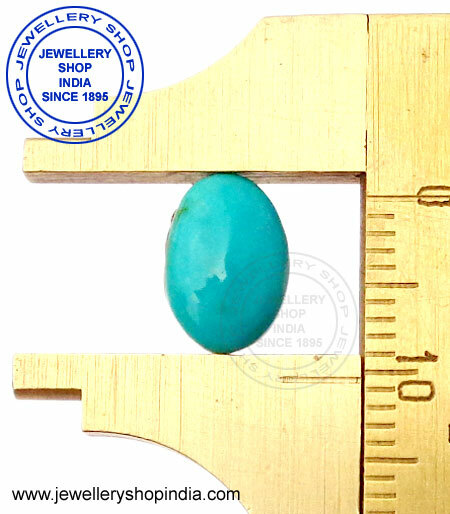 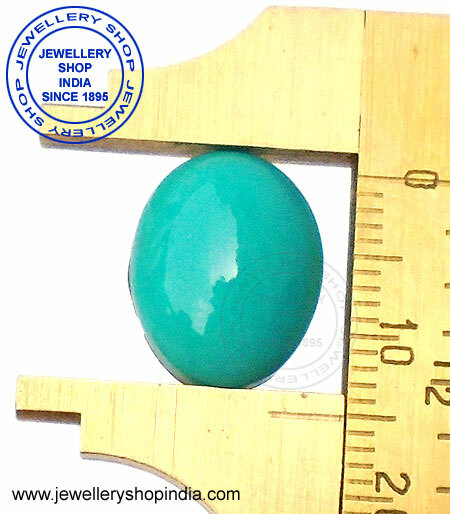 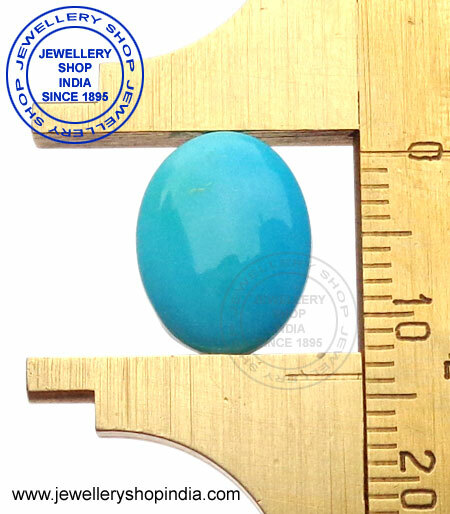 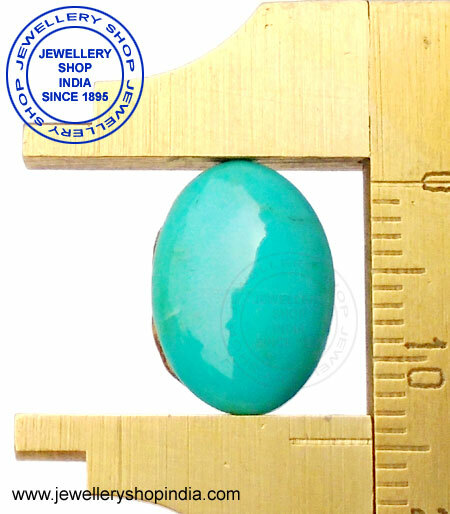 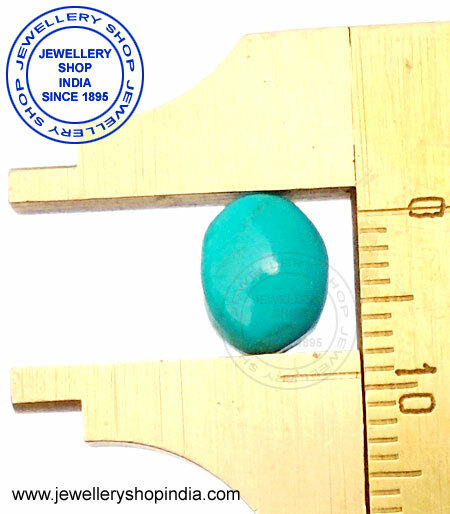 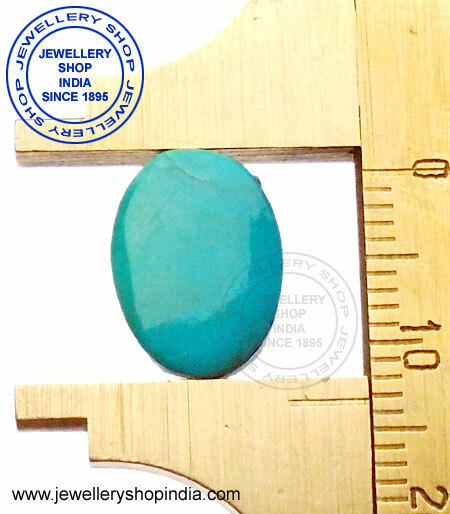 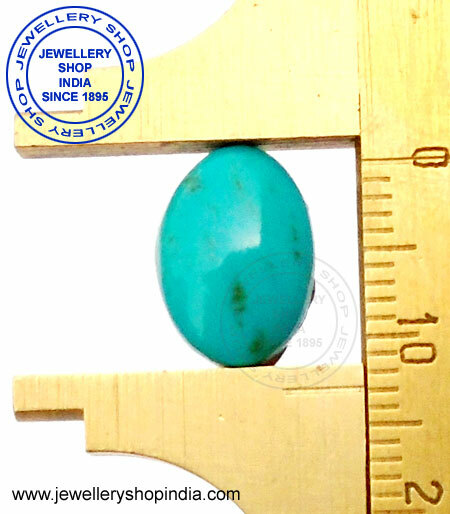 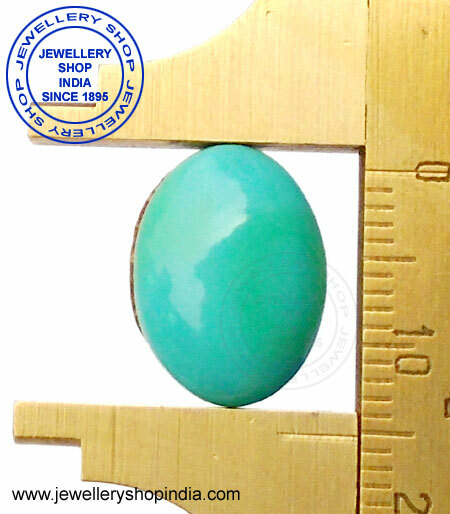 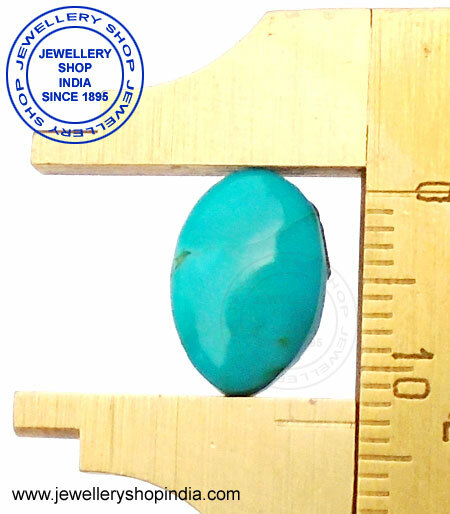 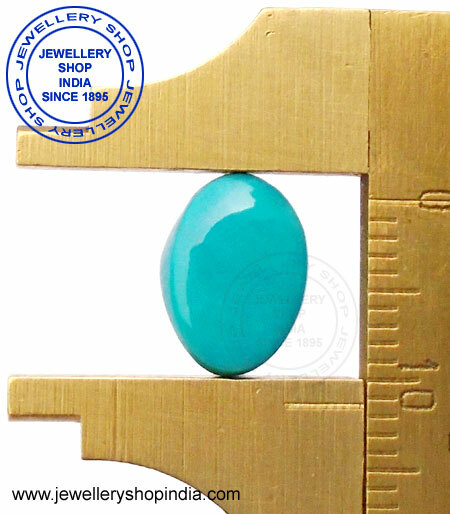 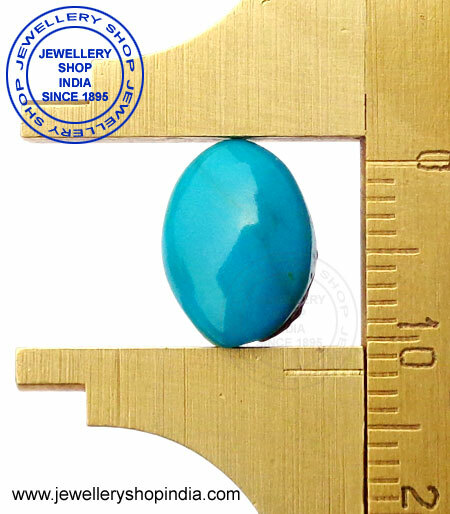 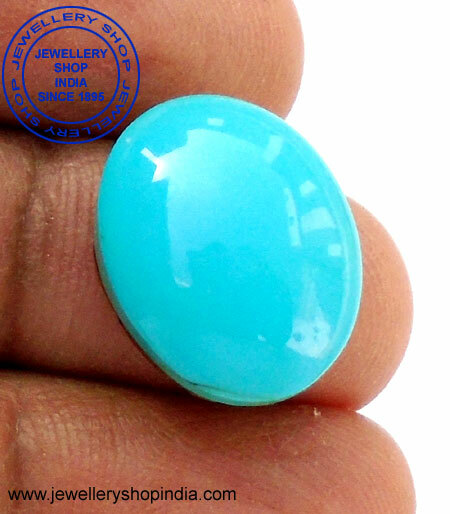 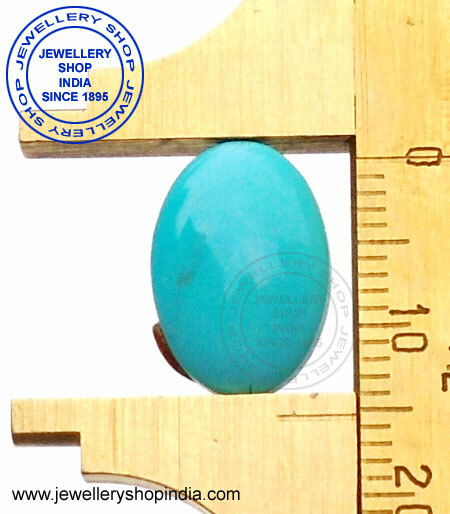 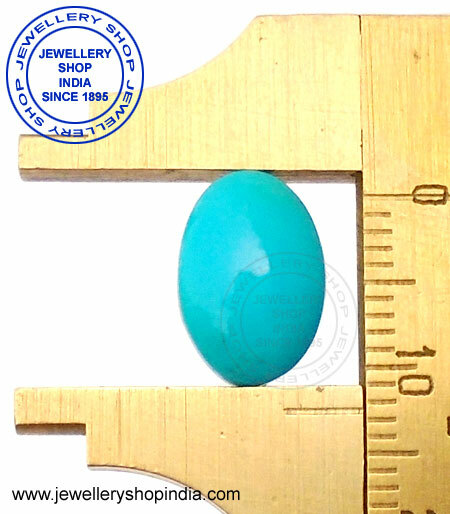 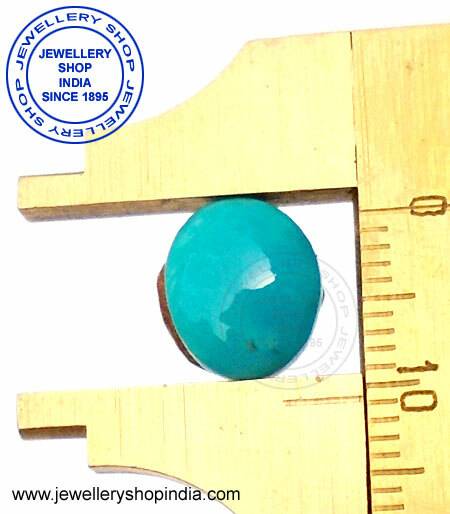 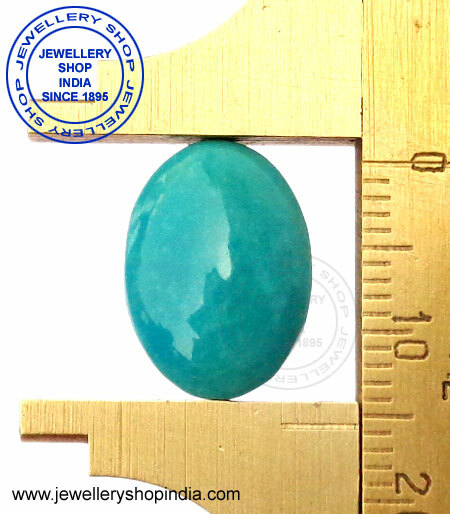 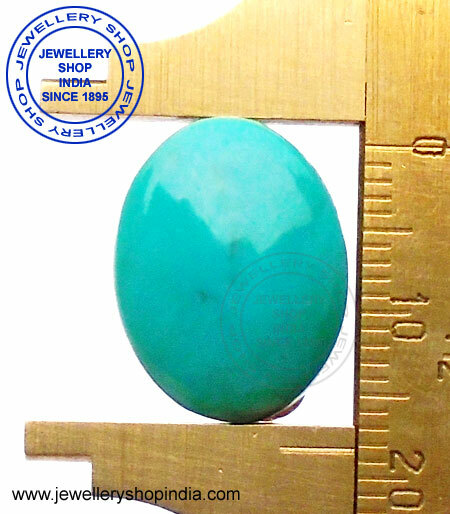 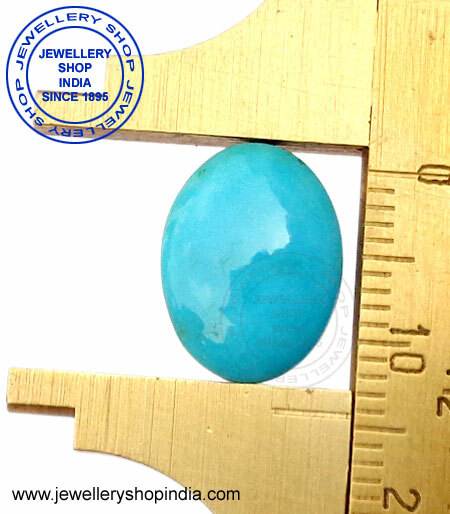 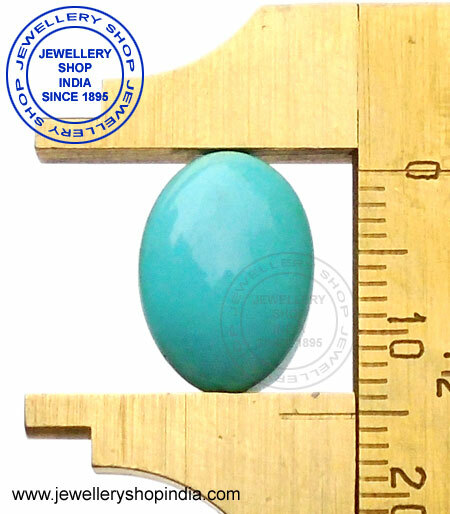 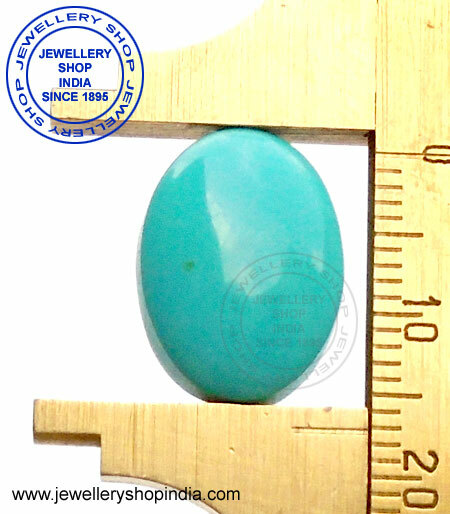 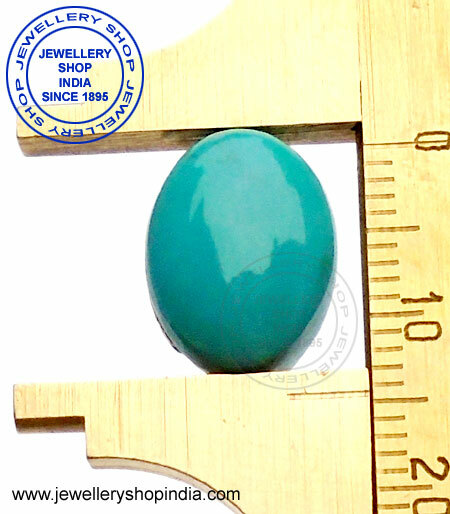 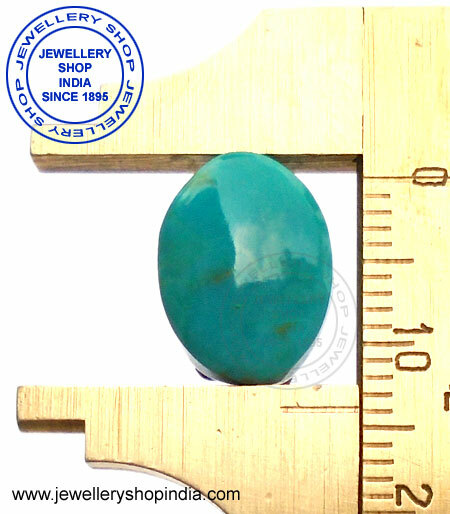 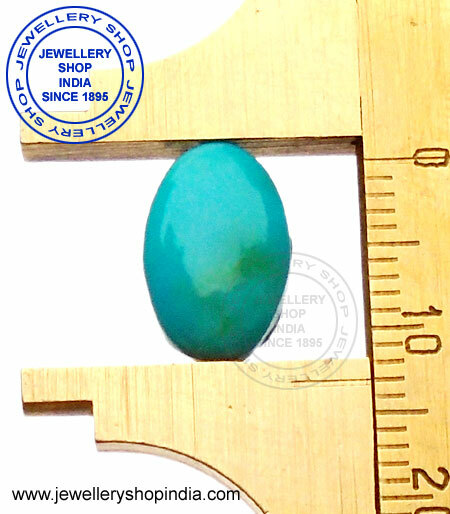 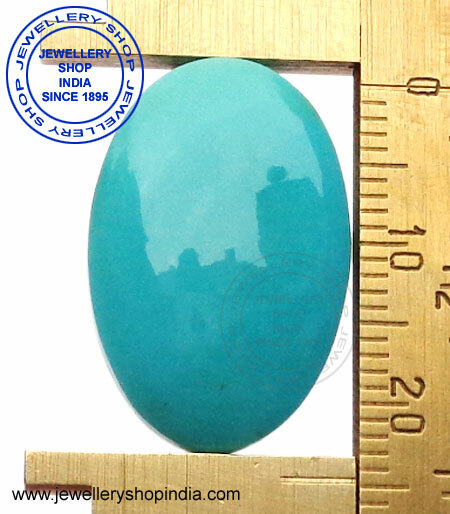 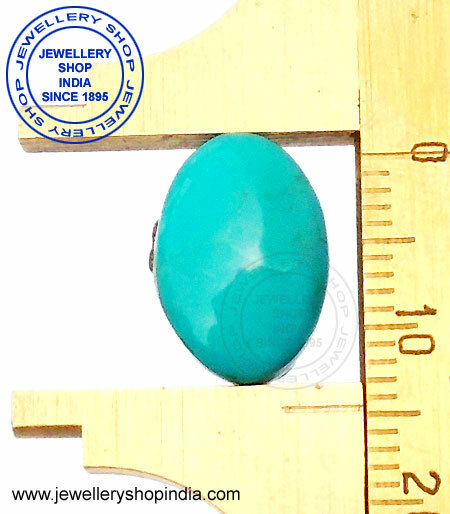 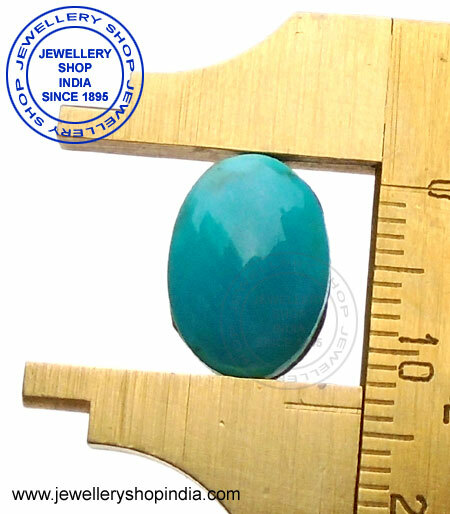 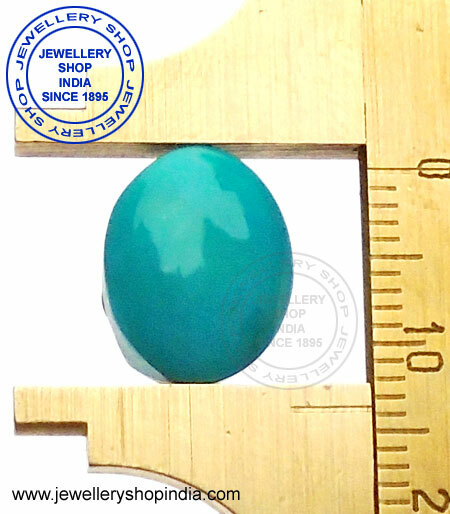 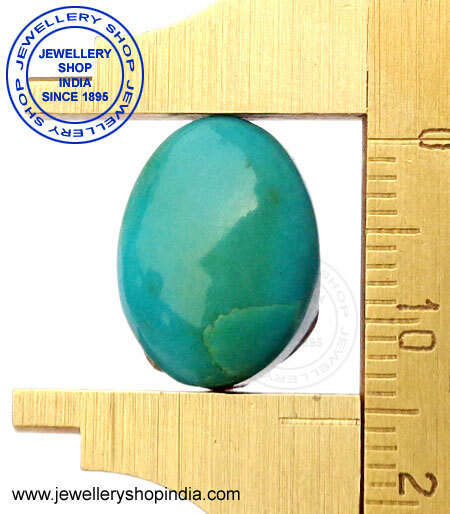 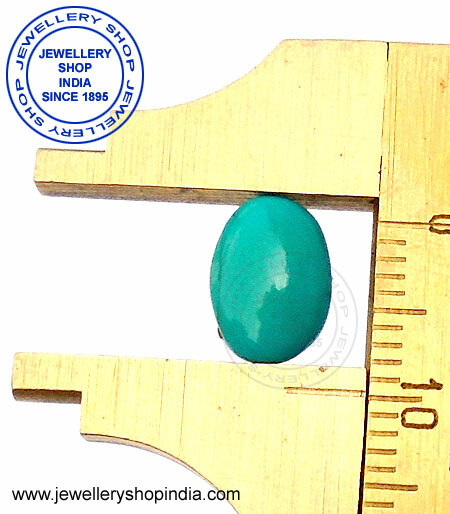 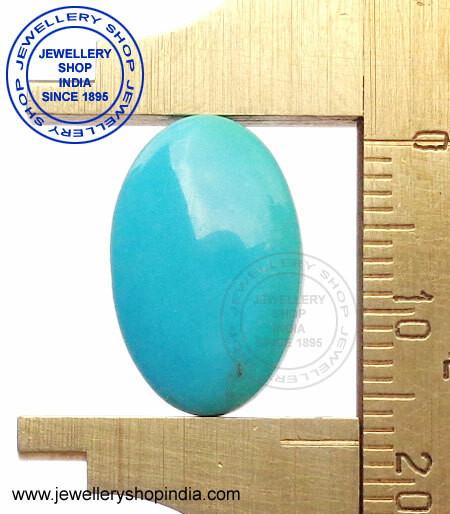 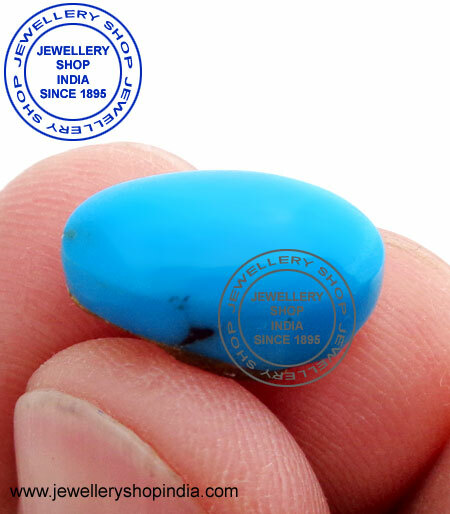 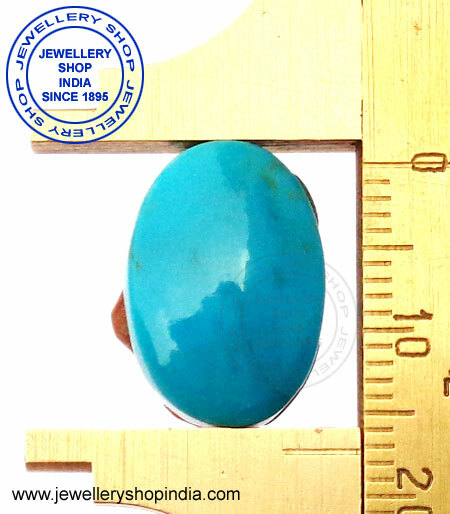 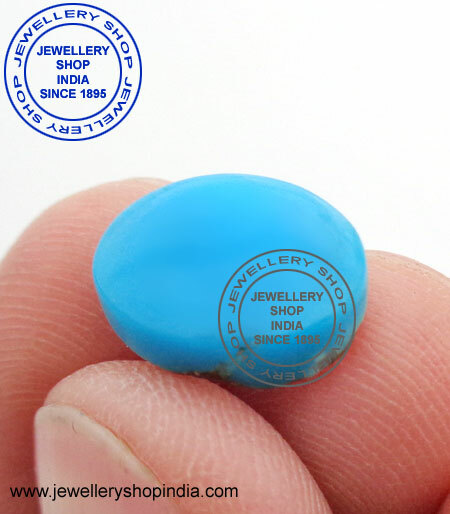 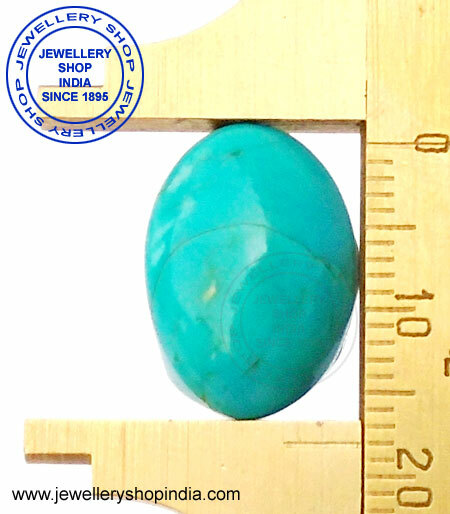 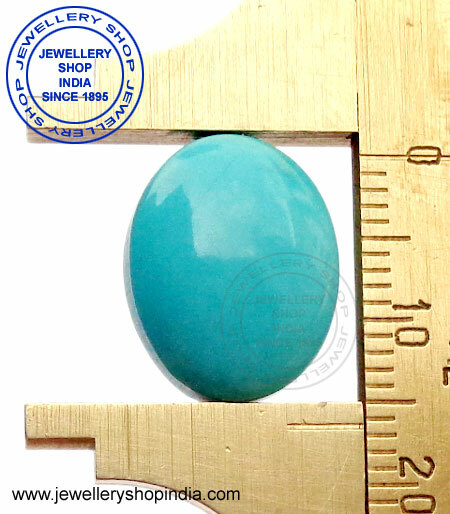 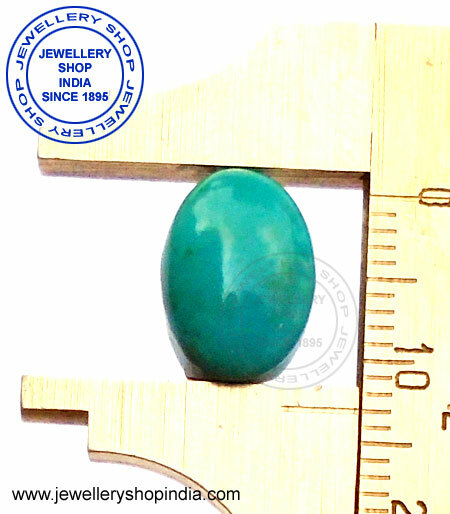 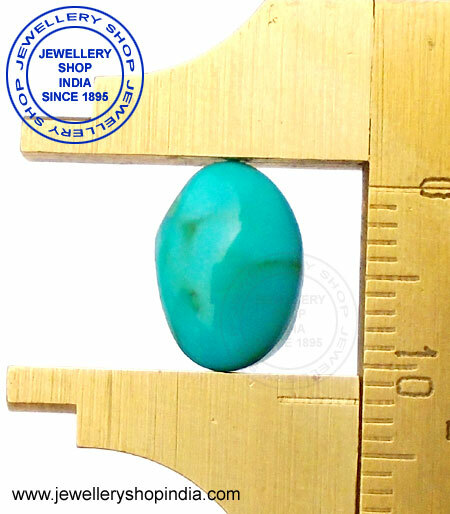 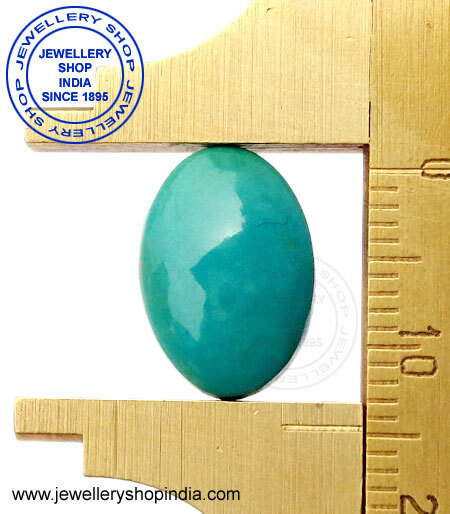 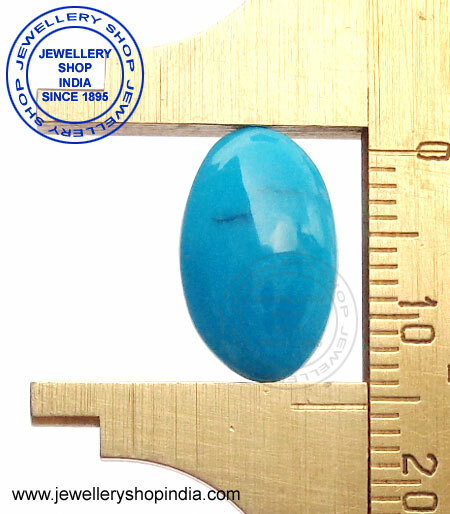 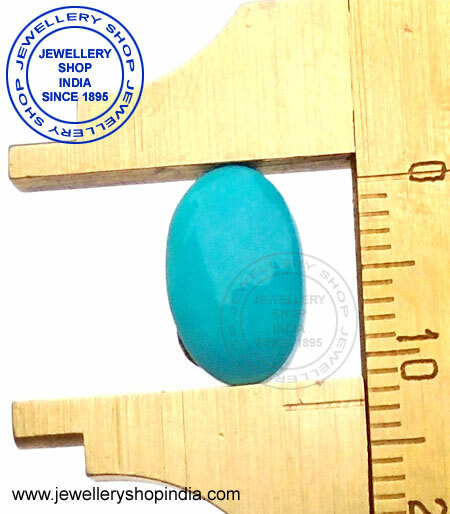 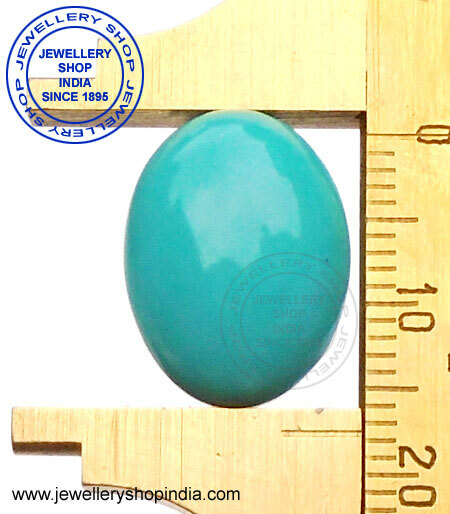 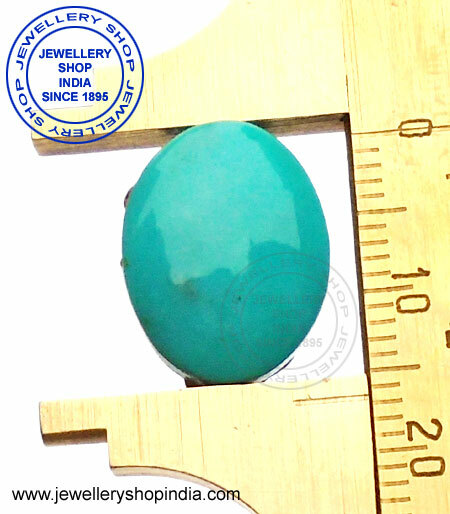 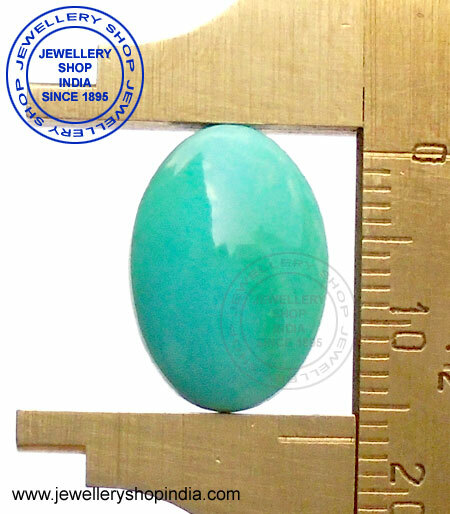 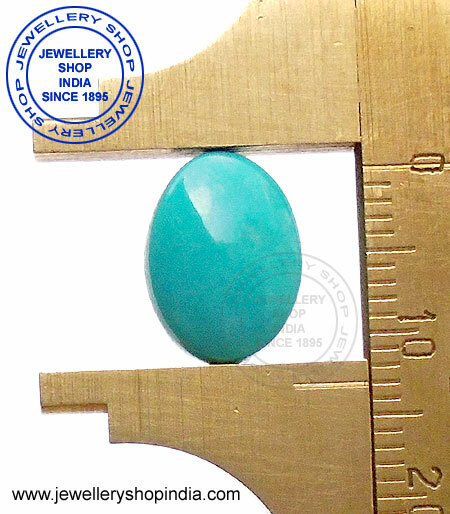 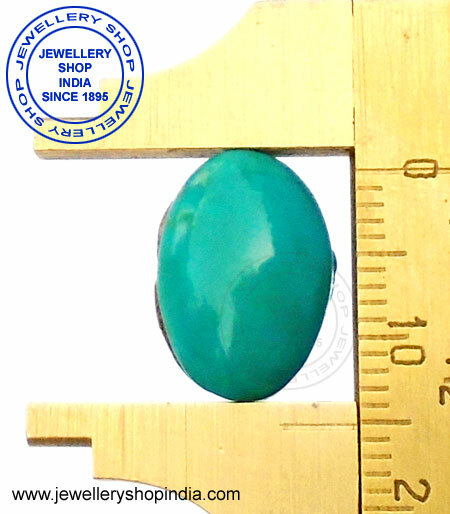 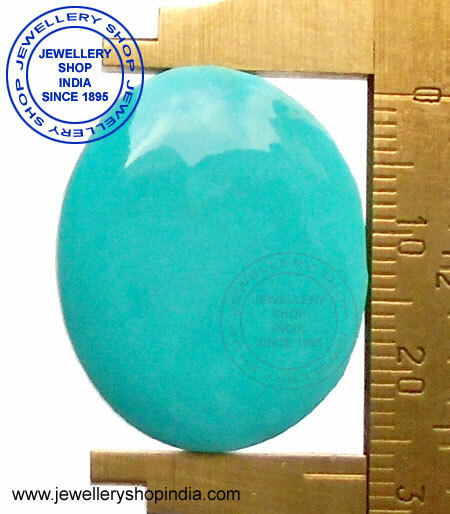 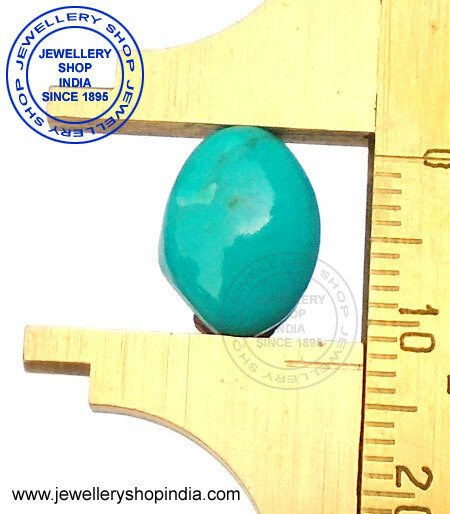 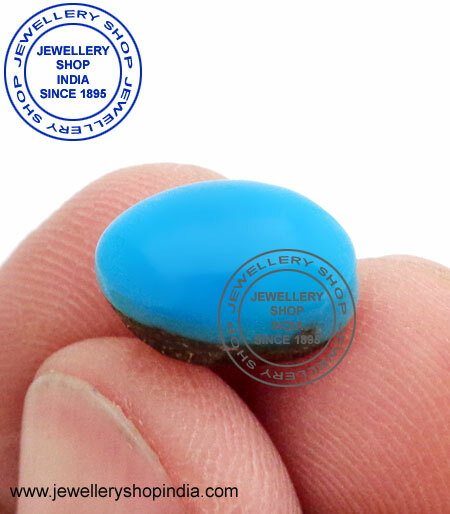 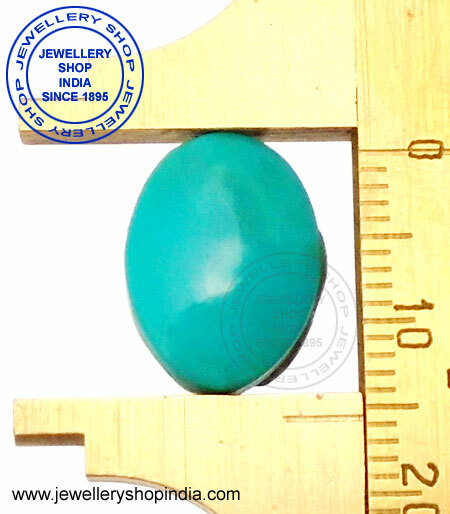 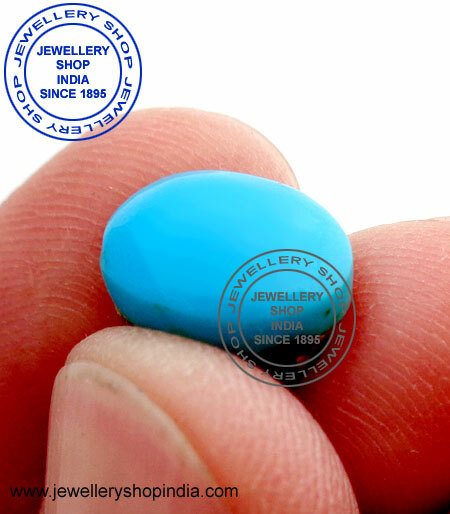 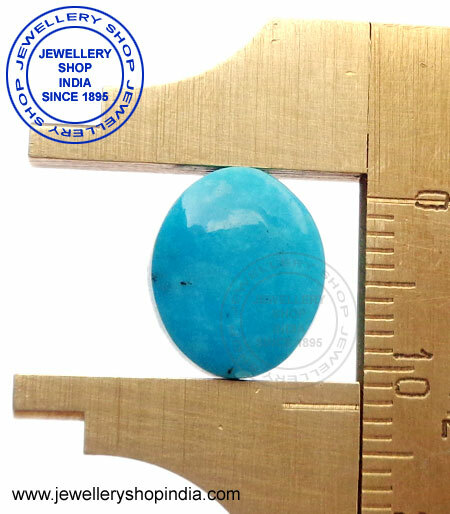 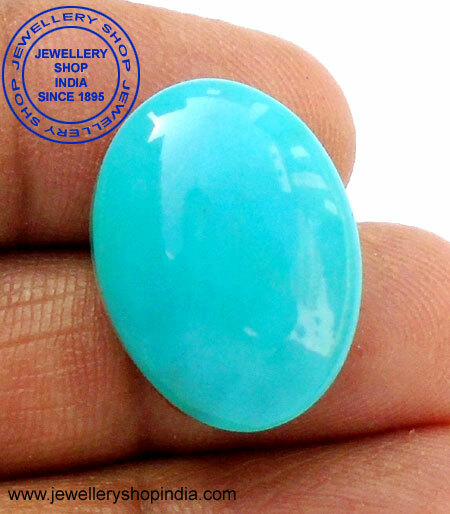 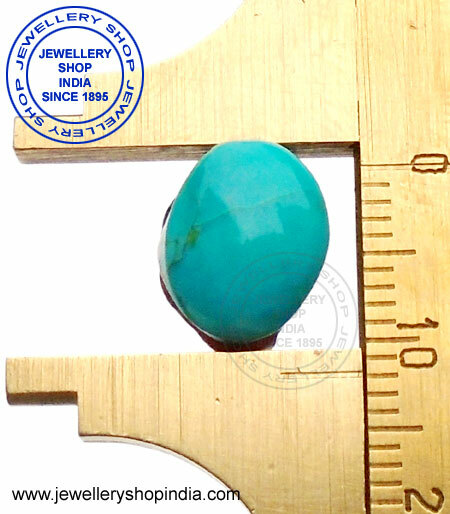 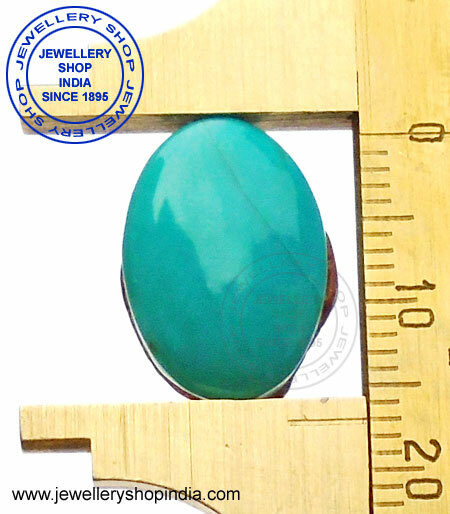 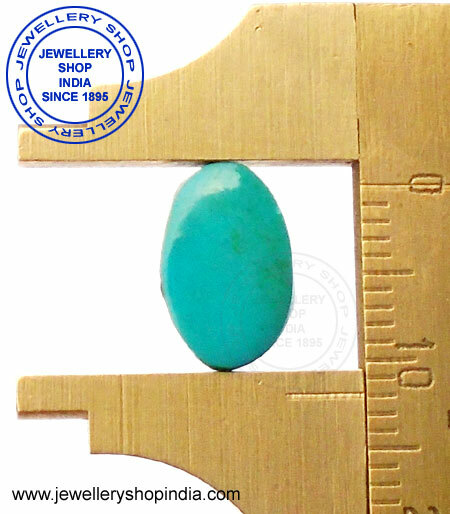 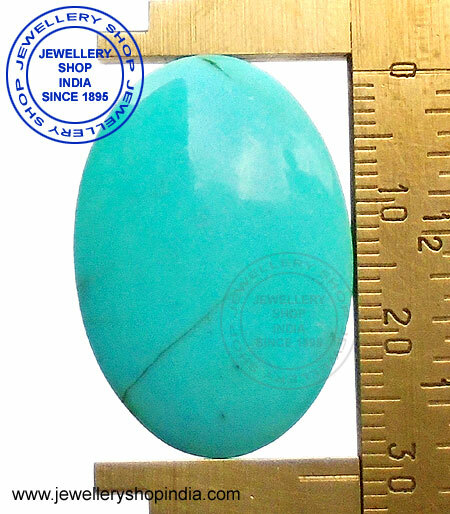 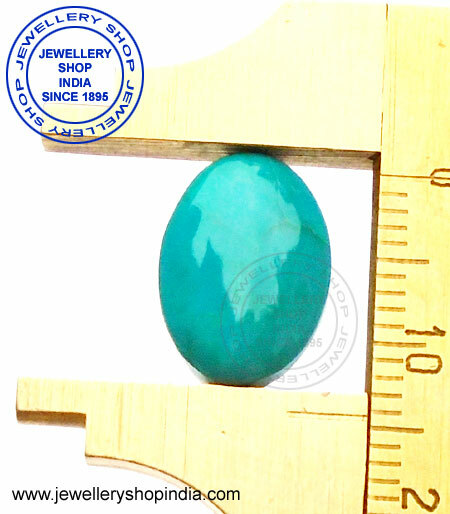 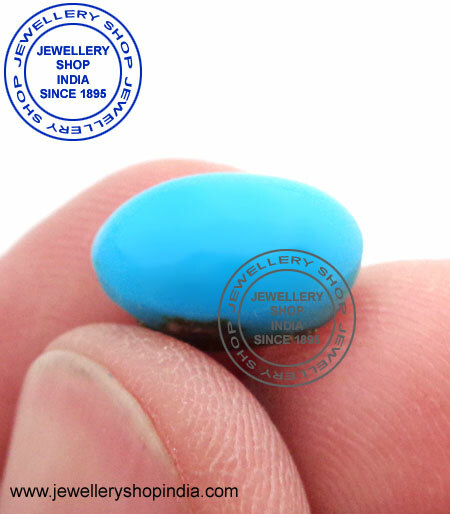 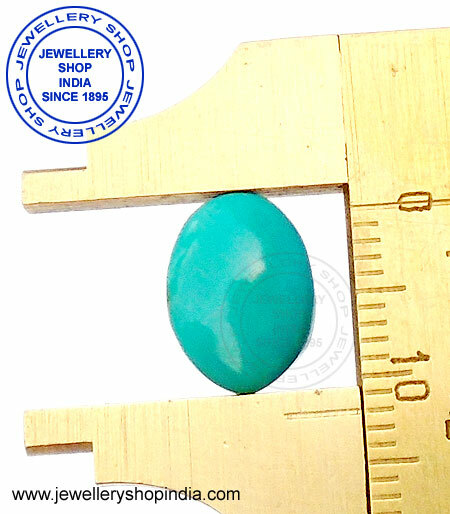 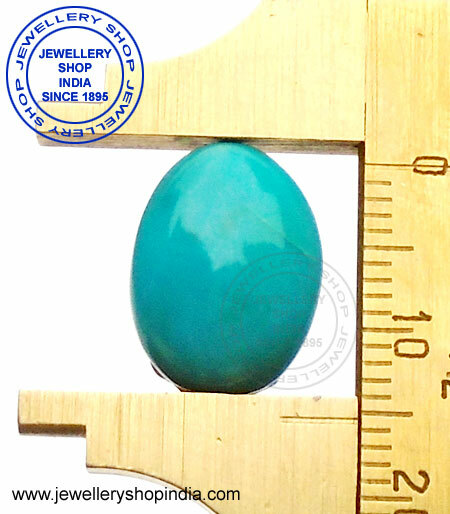 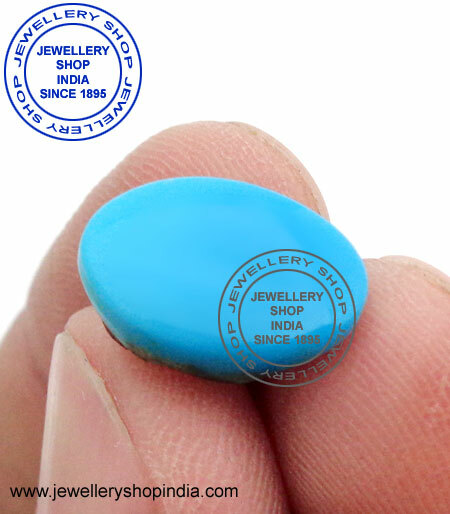 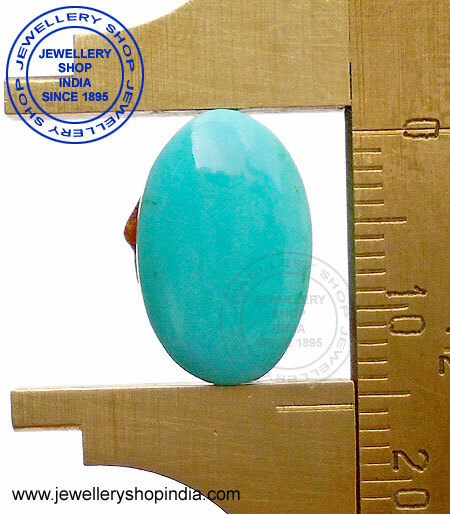 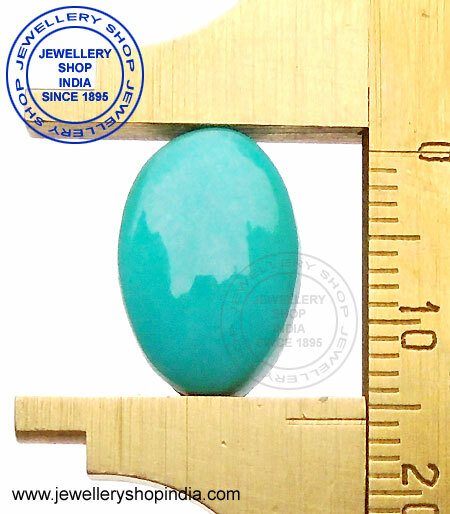 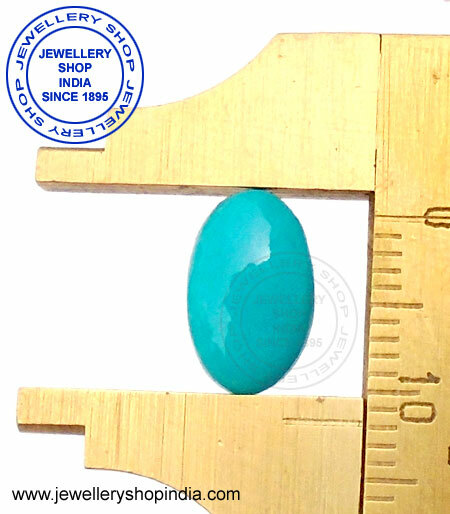 Turquoise Gemstone (Firoza Stone) resembles strength, and protection from all kind of harm, psychic sensitivity. 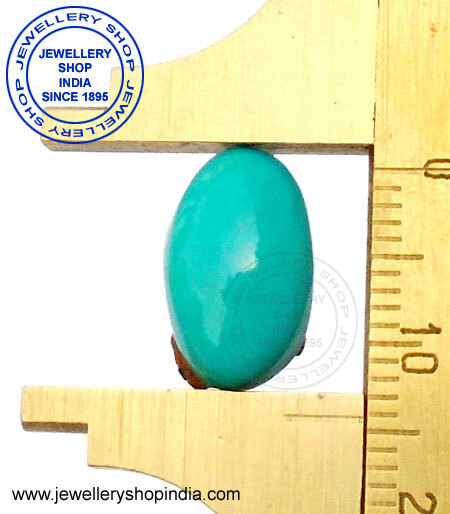 The turquoise is the great symbol of friendship as well. 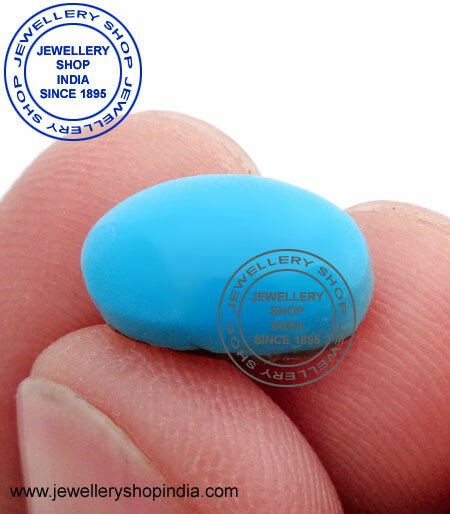 It also brings calm and peace to the home.